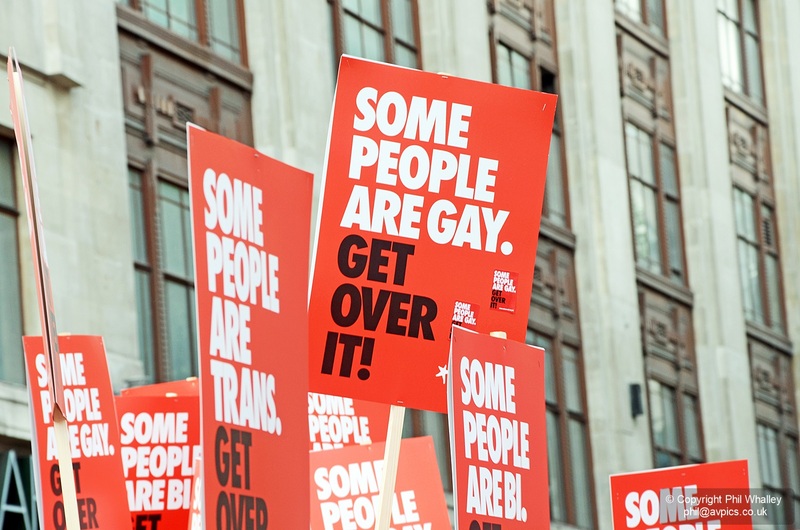 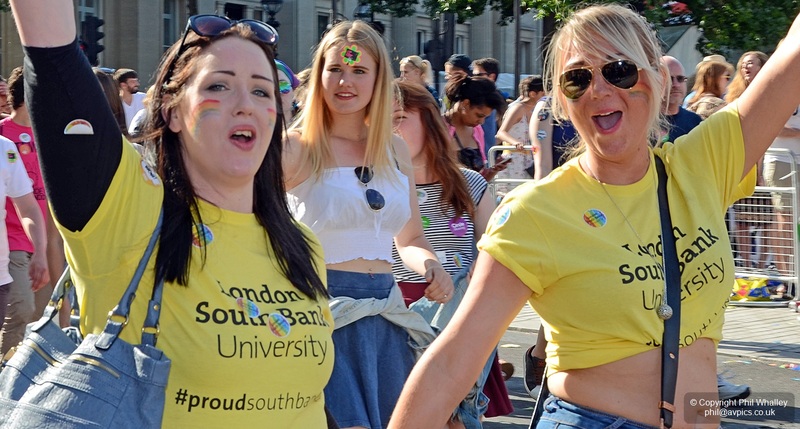 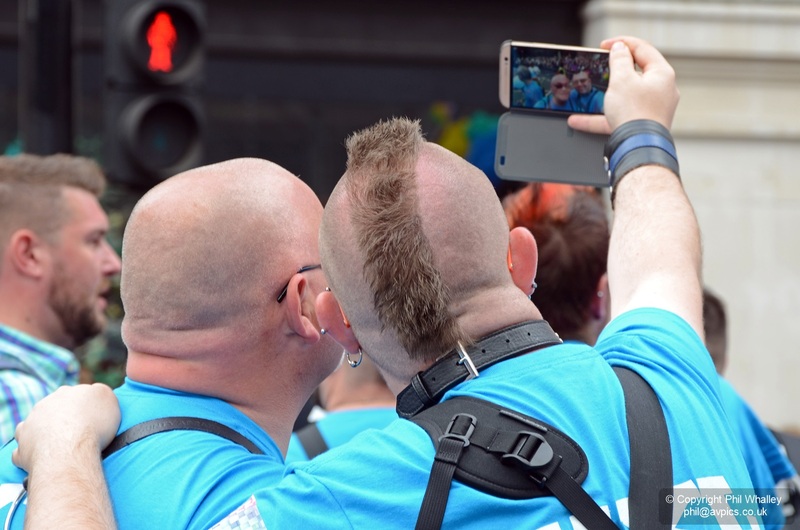 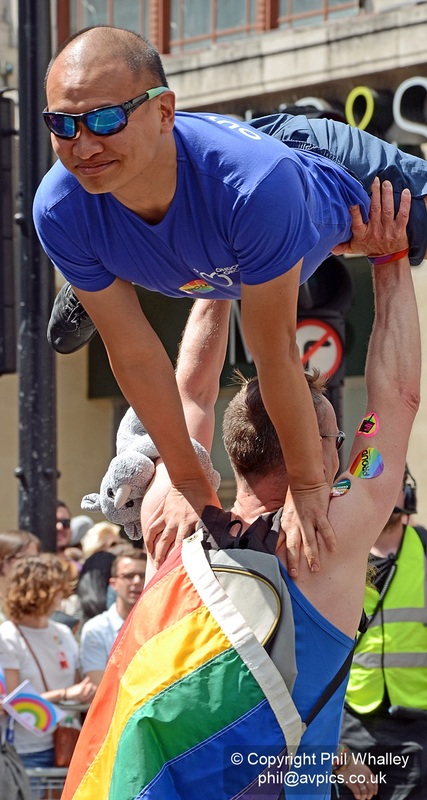 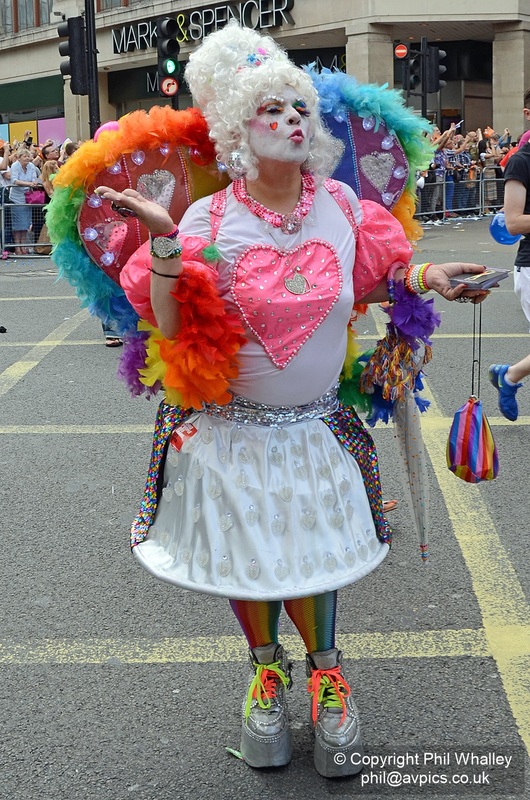 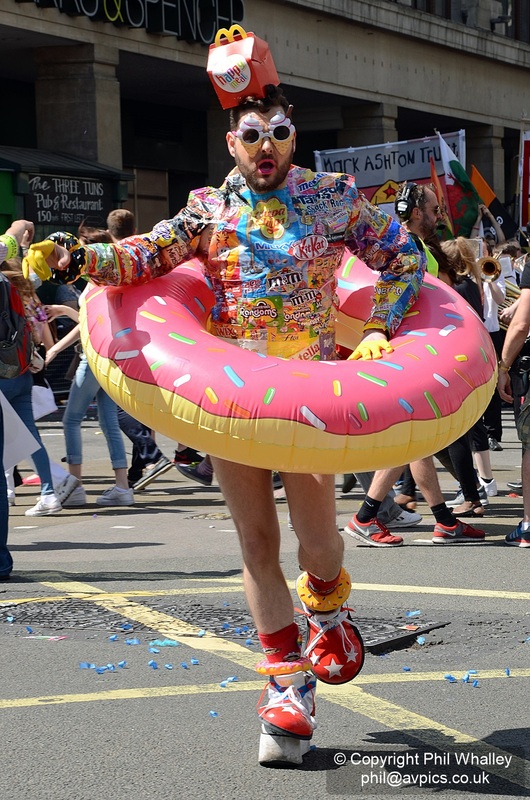 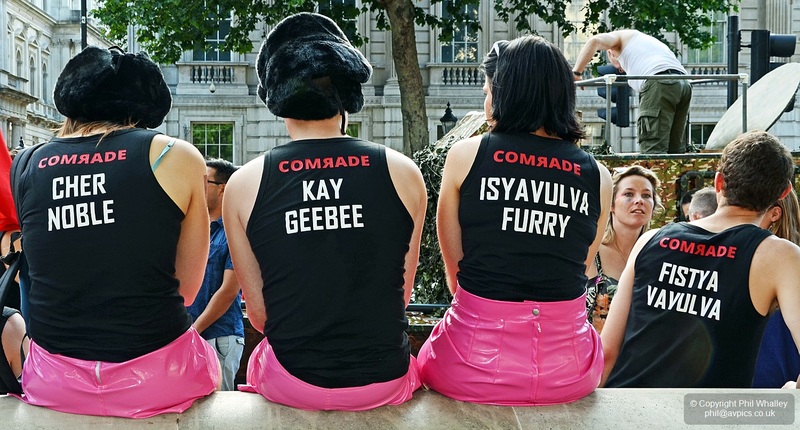 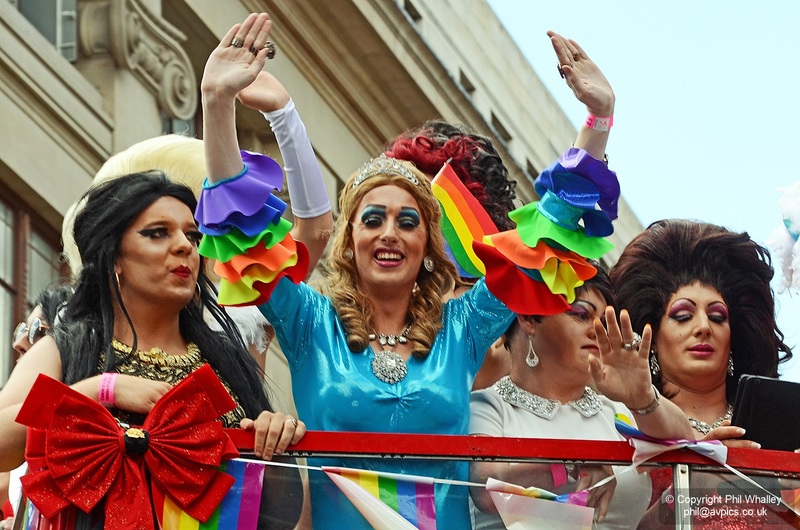 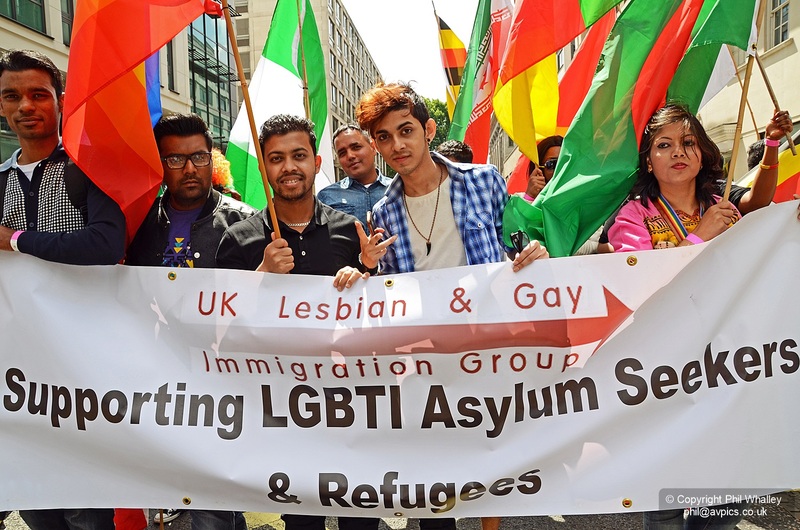 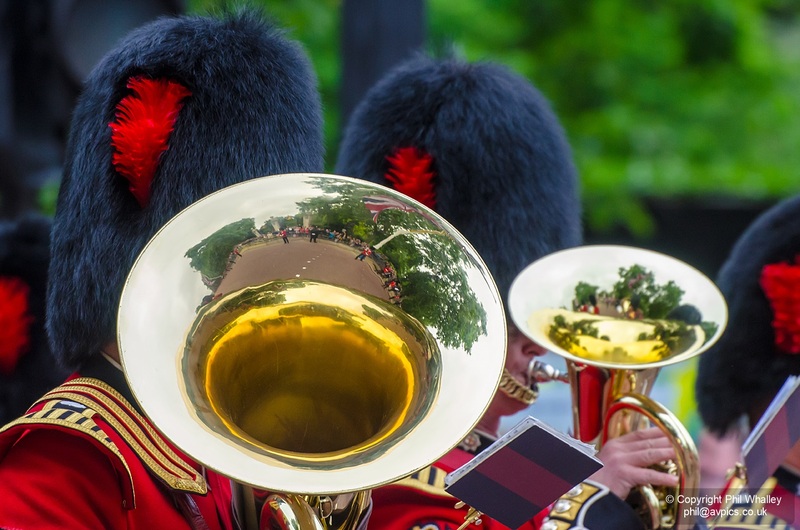 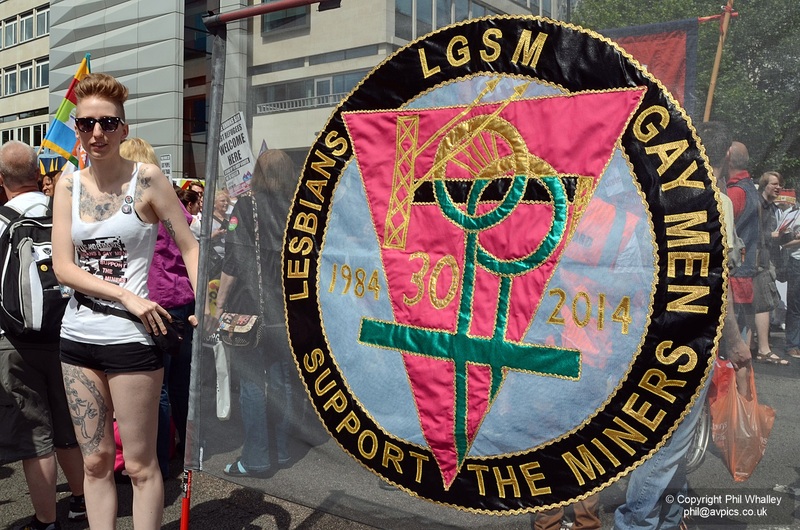 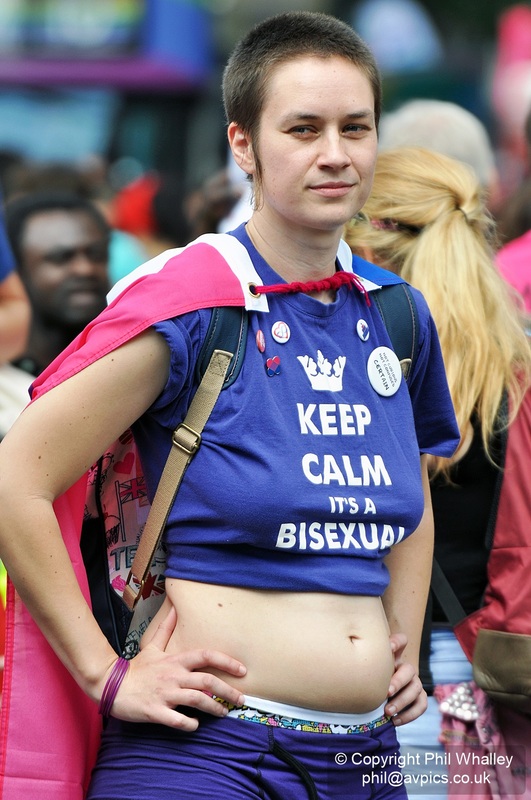 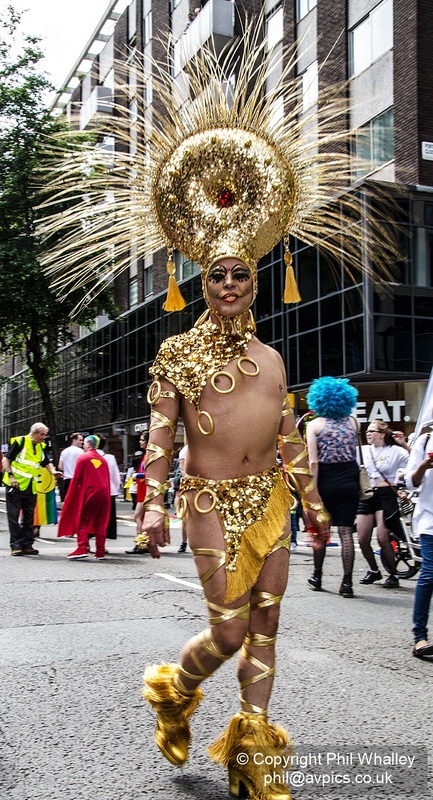 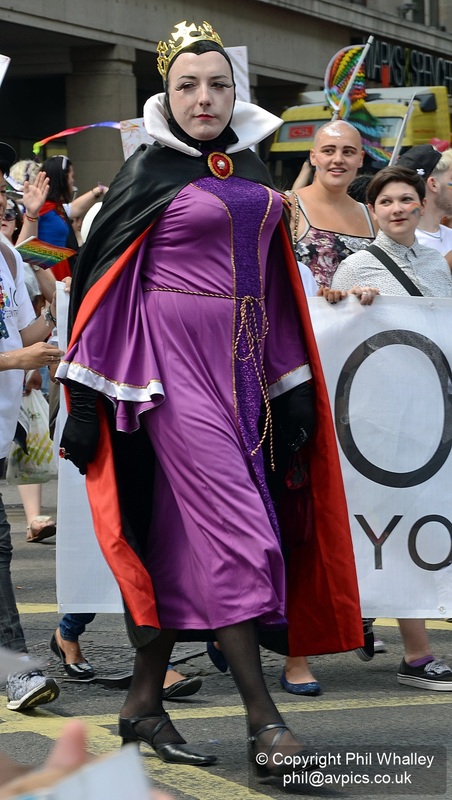 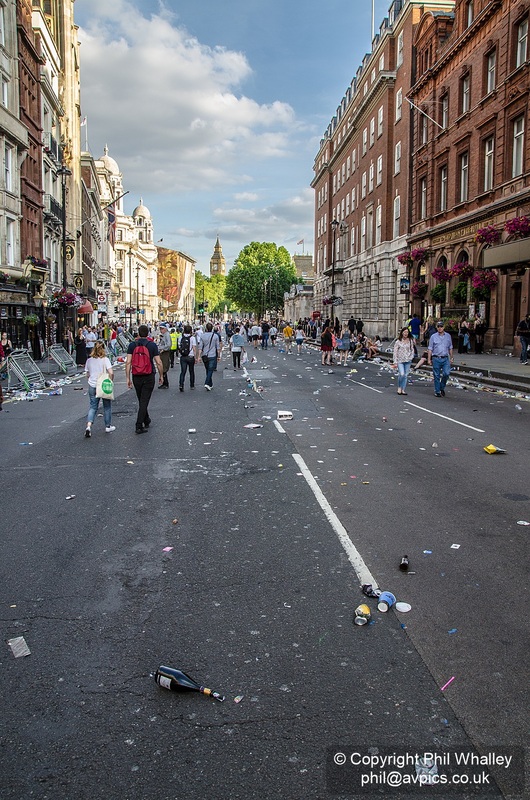 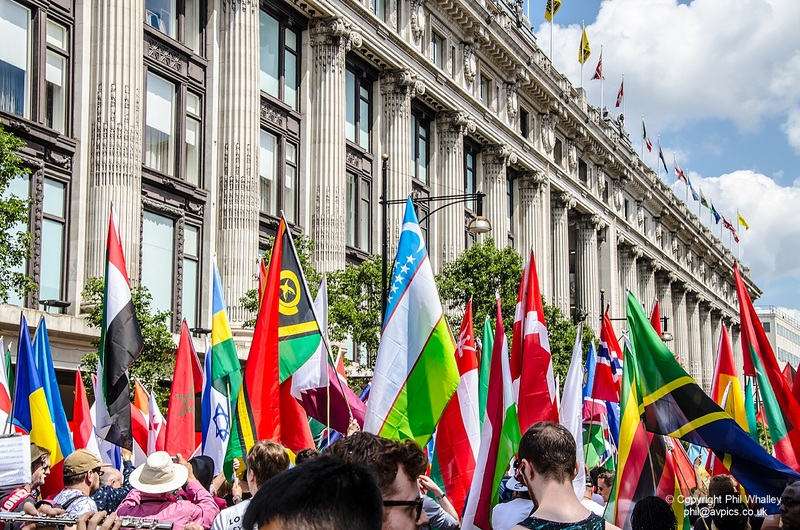 The Parade is a procession of walking groups and floats which together march through the streets in the heart of London to celebrate the LGBT+ (lesbian, gay, bisexual and transgender) community. 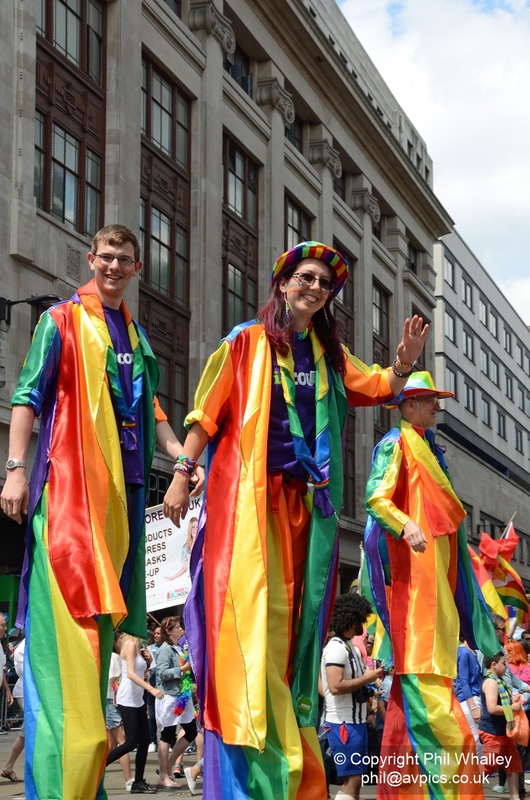 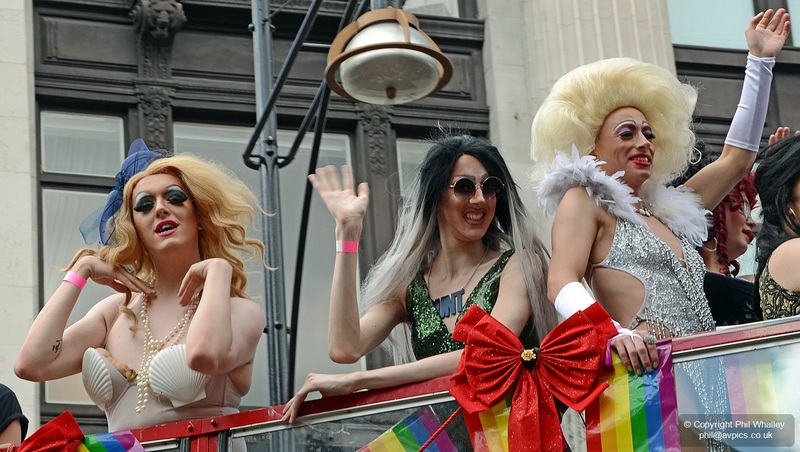 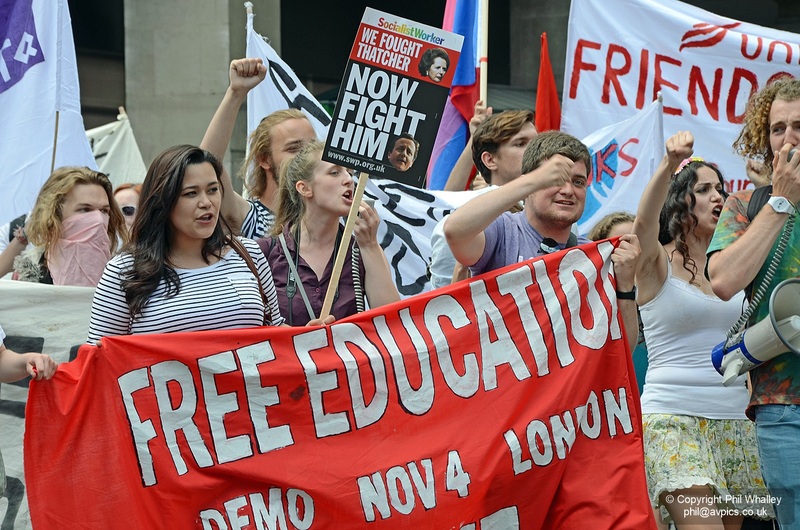 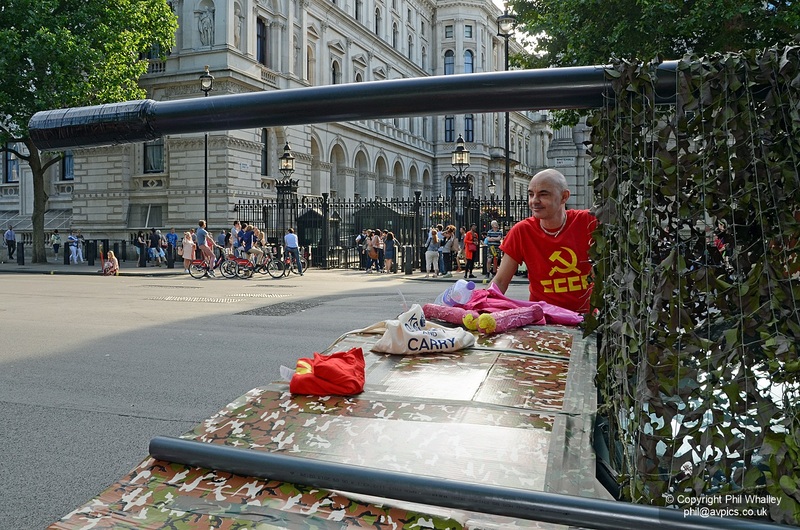 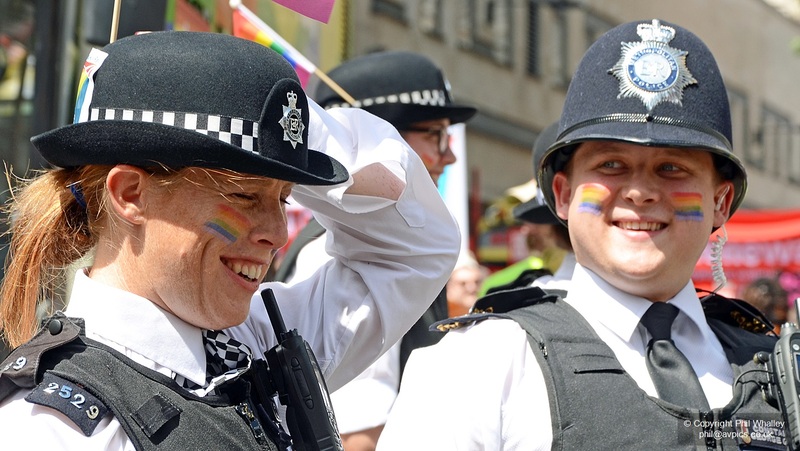 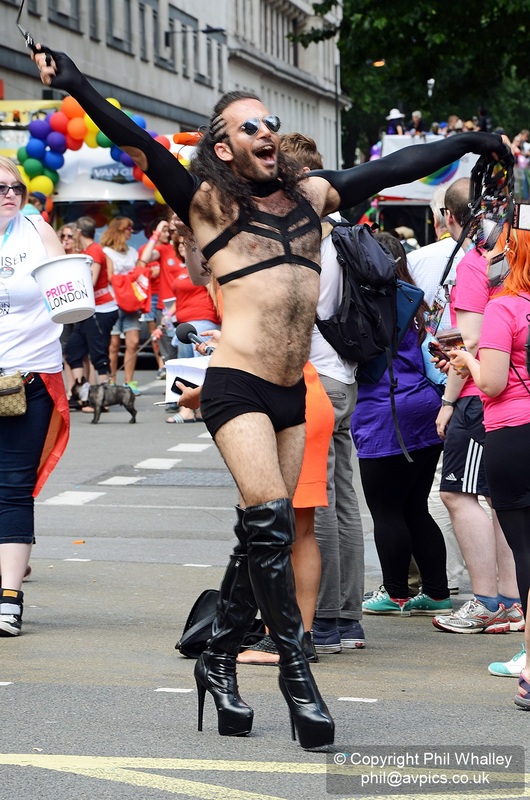 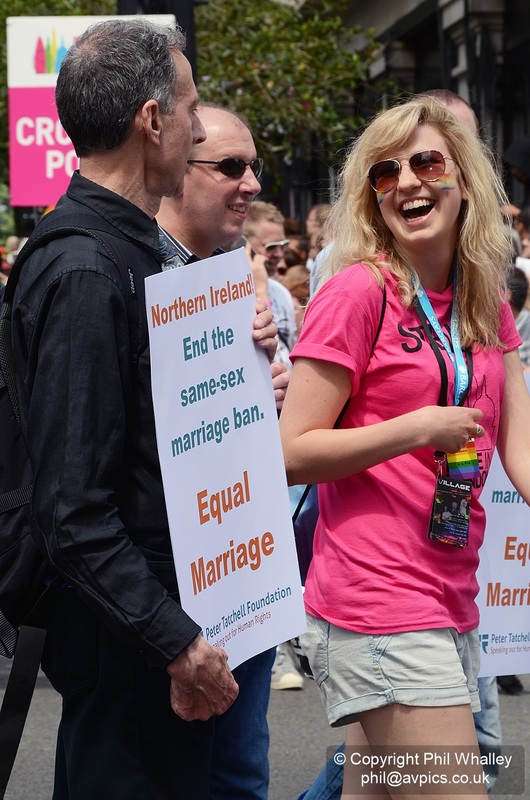 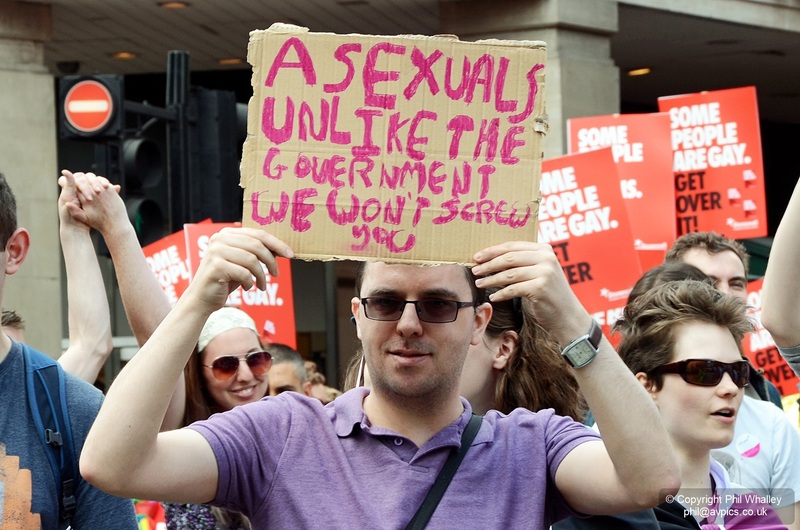 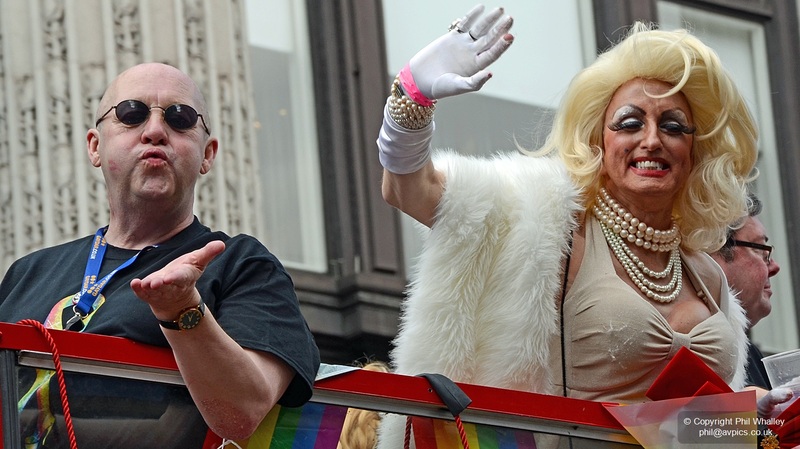 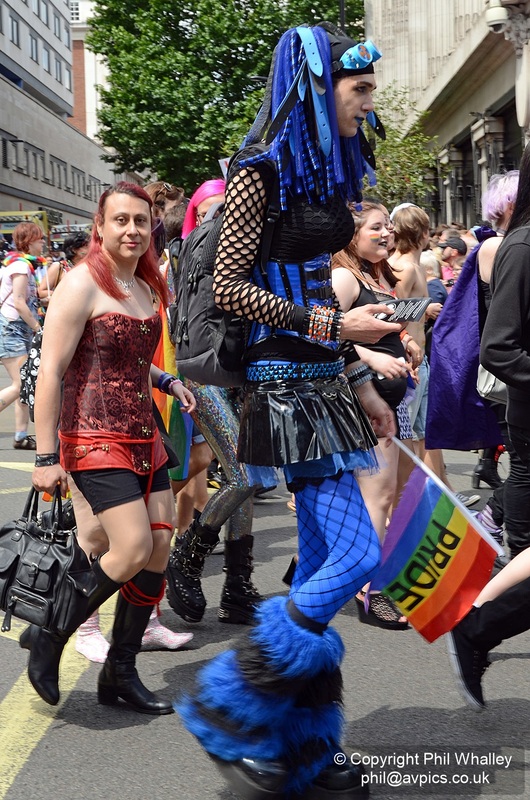 It is one of the largest LGBT+ Parades in the UK, and travels form Oxford Street to Whitehall. 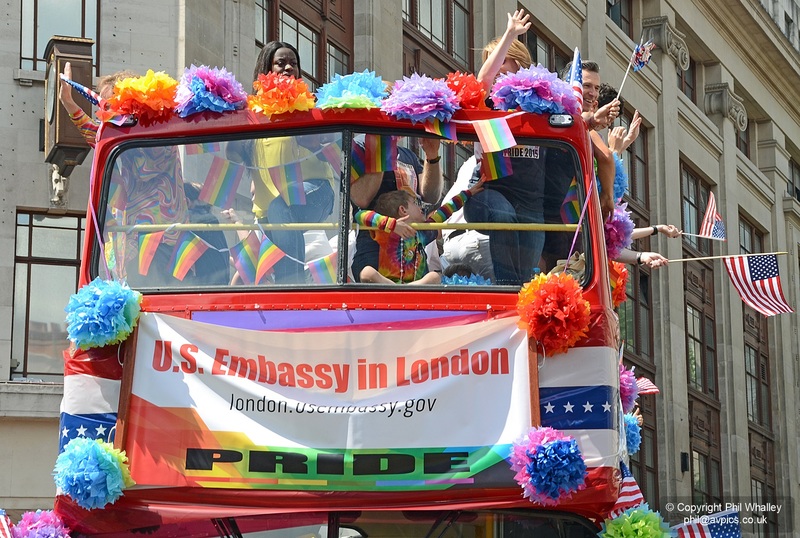 The aim of the Parade is to have fun, campaign and ultimately showcase the LGBT+ community in London, the UK and overseas. 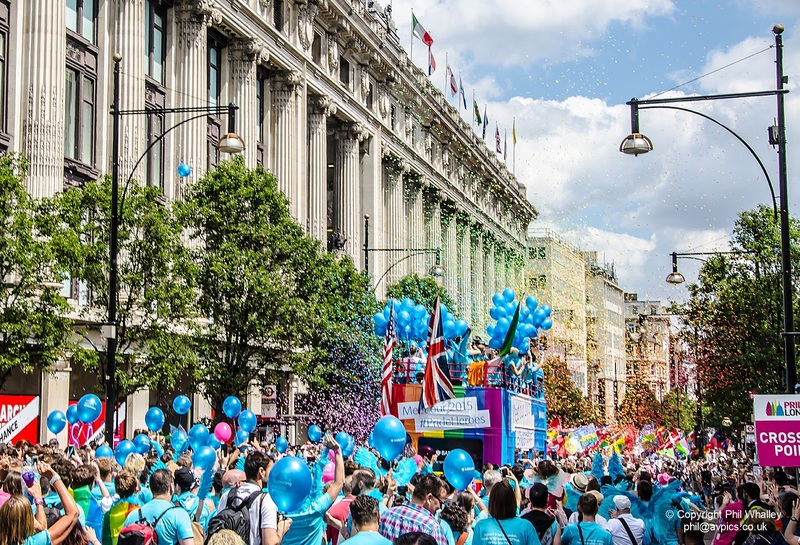 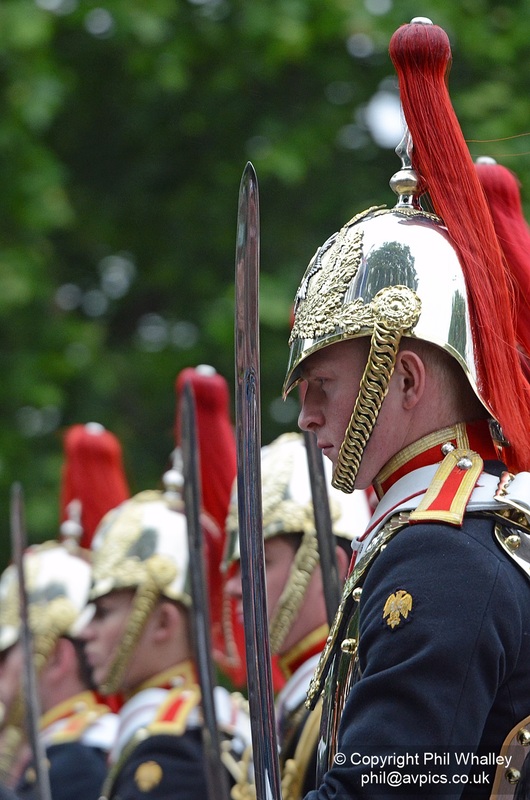 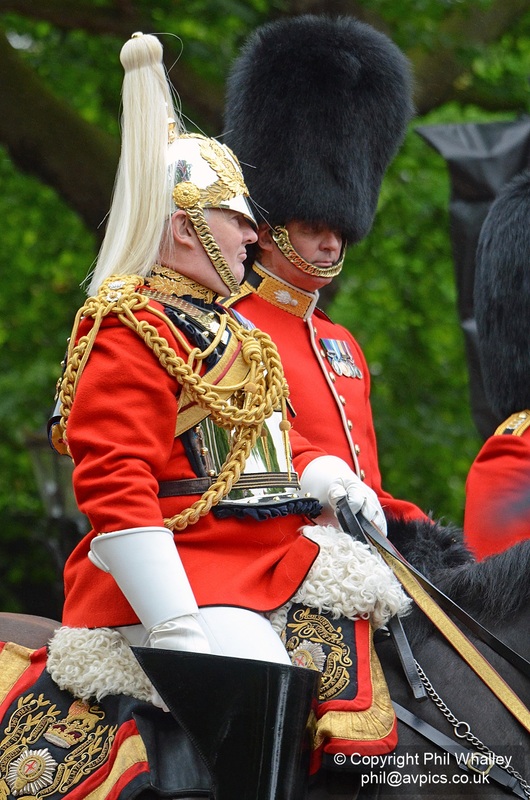 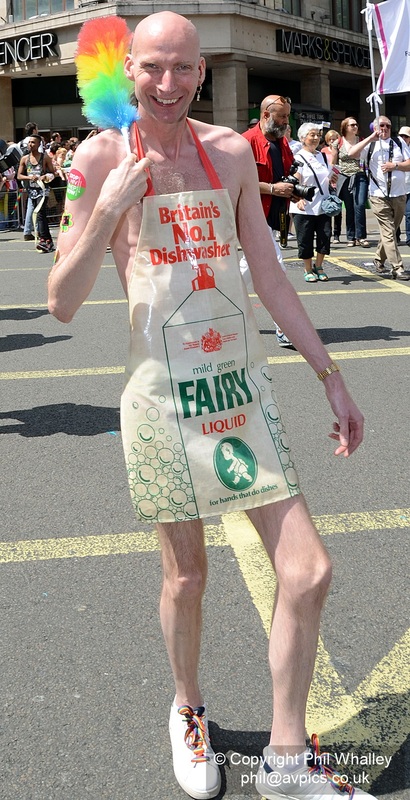 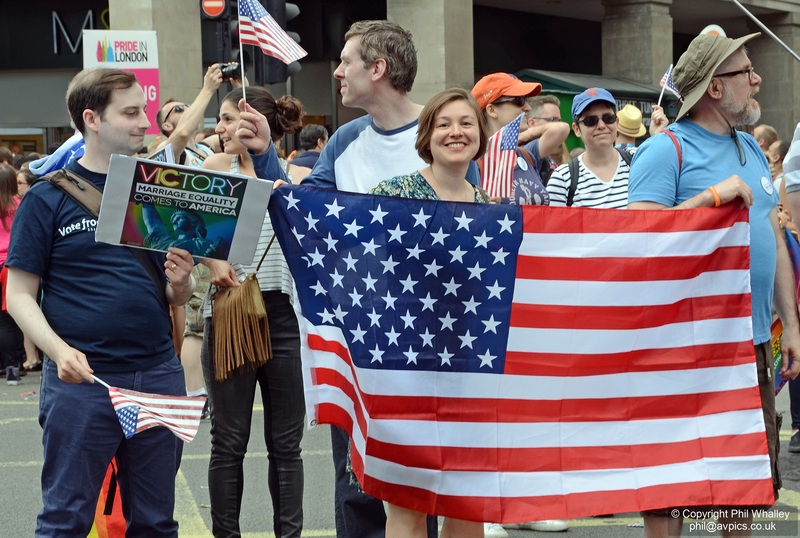 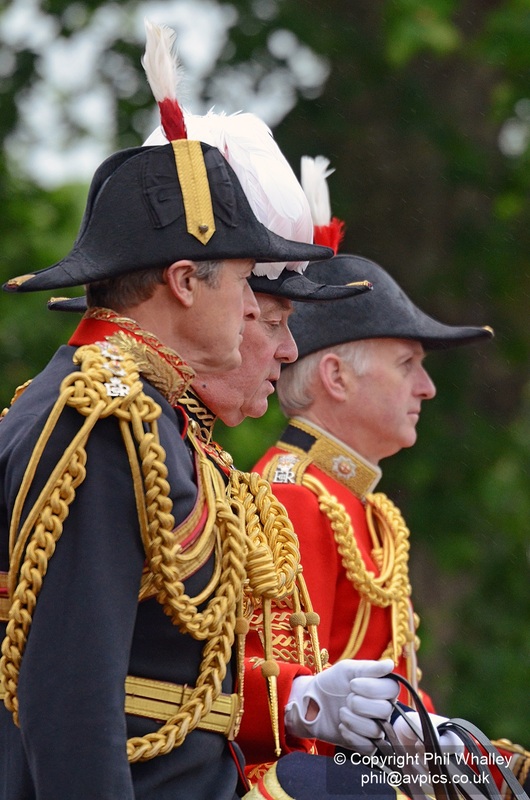 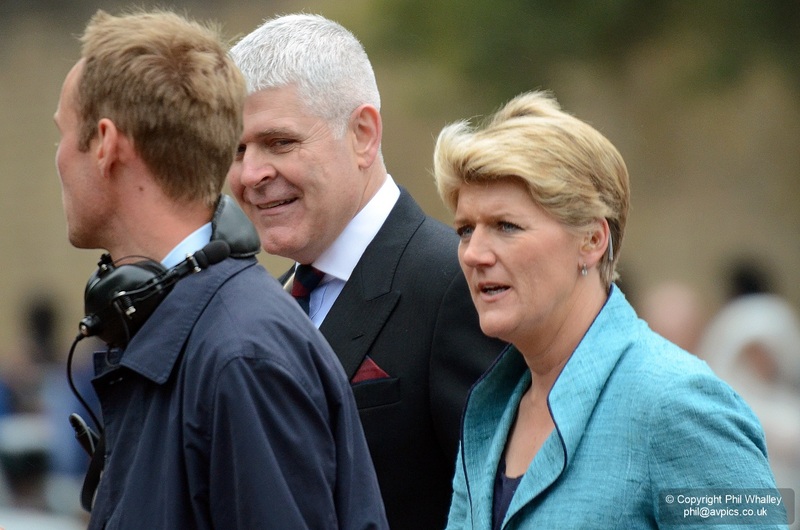 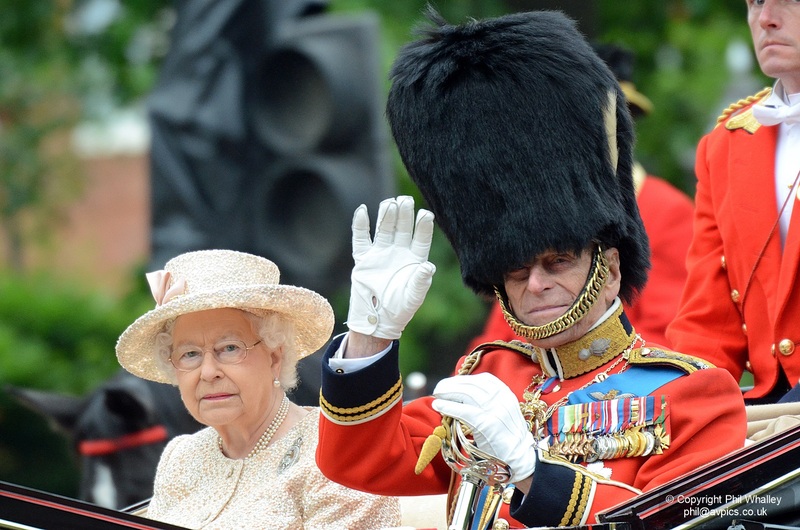 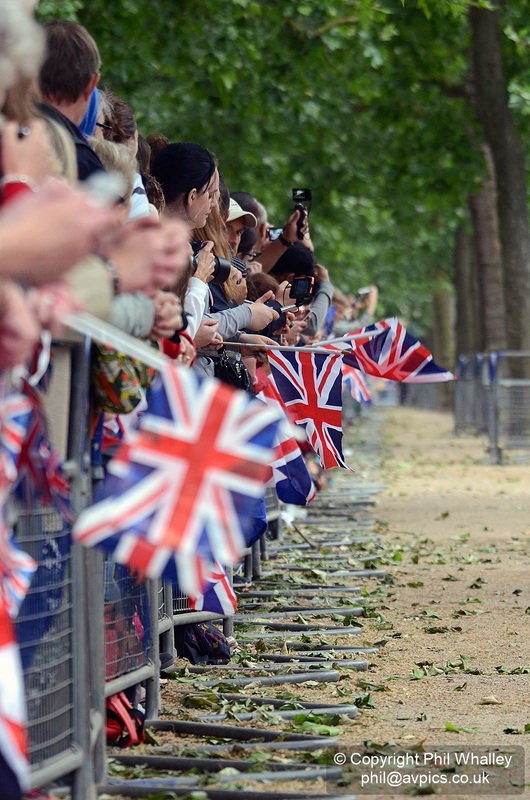 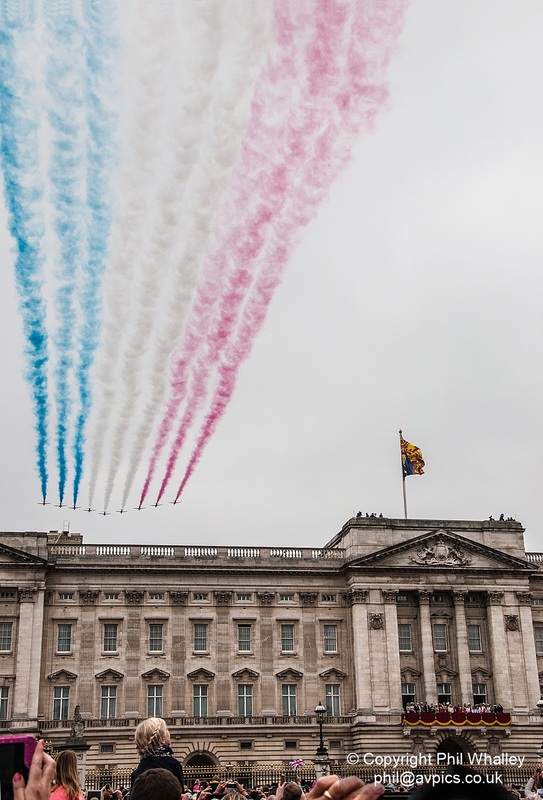 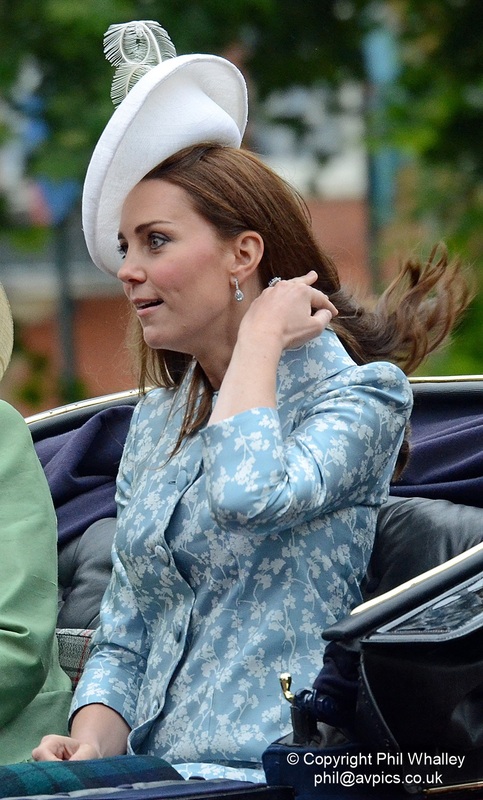 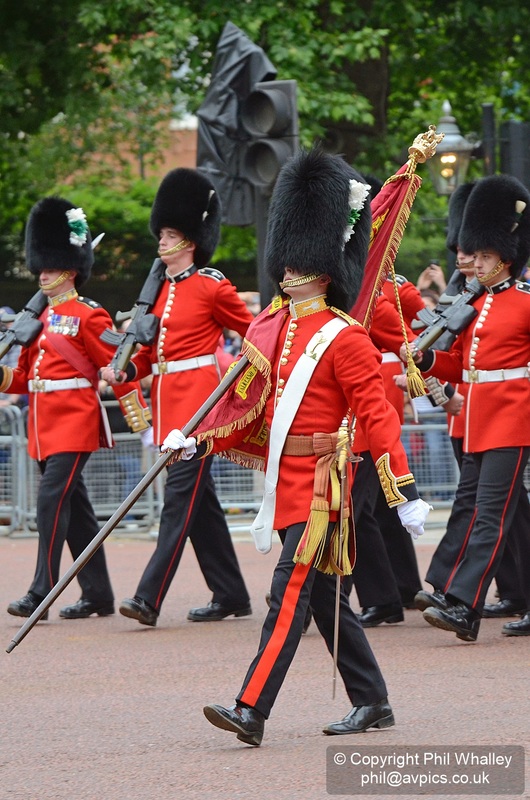 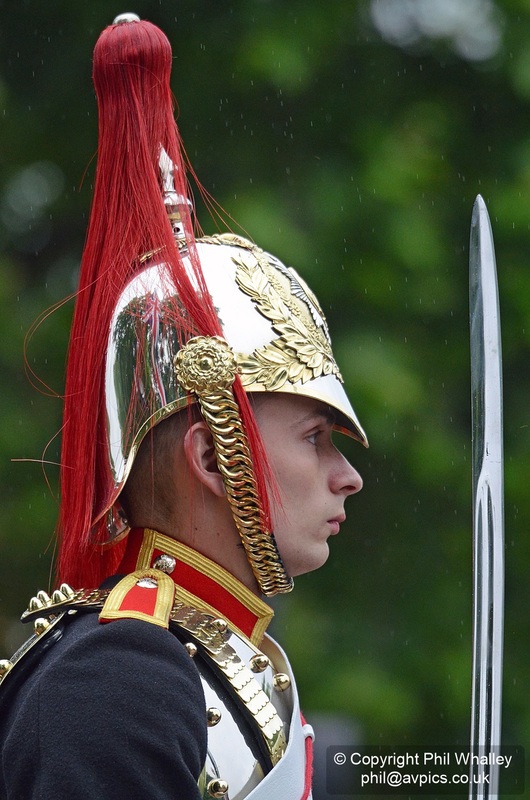 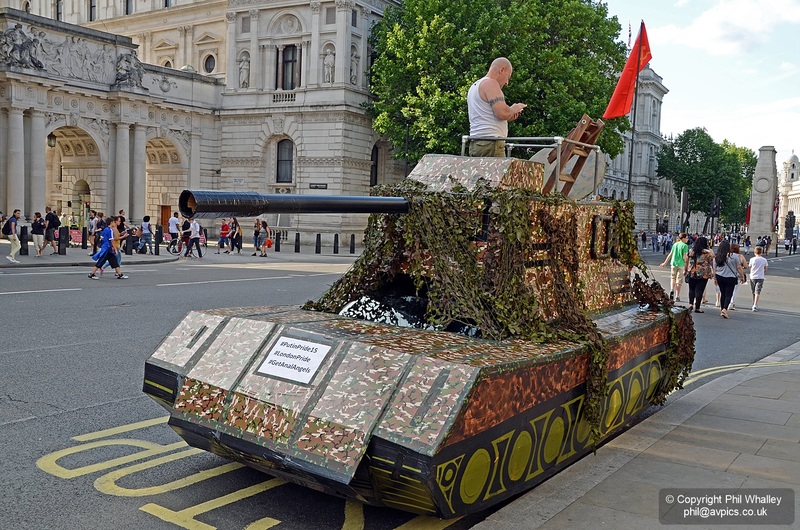 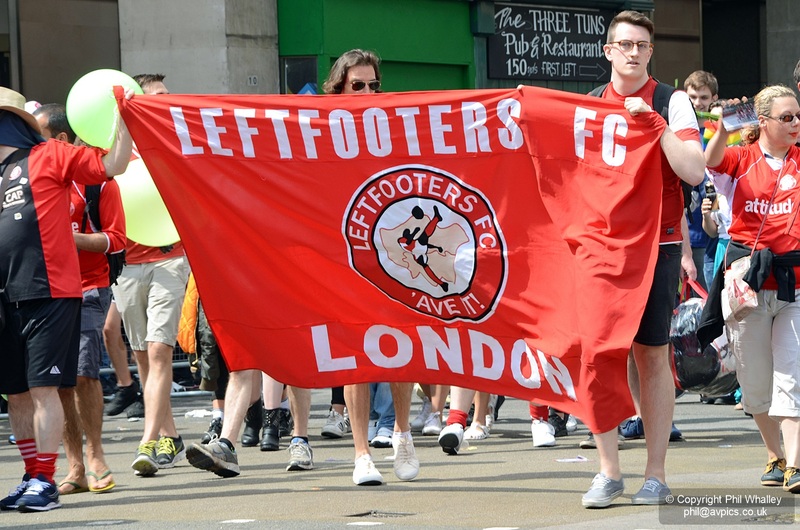 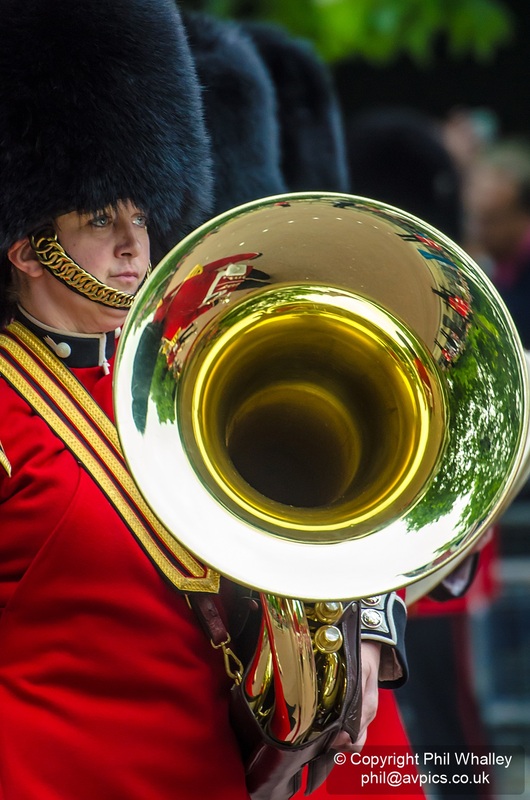 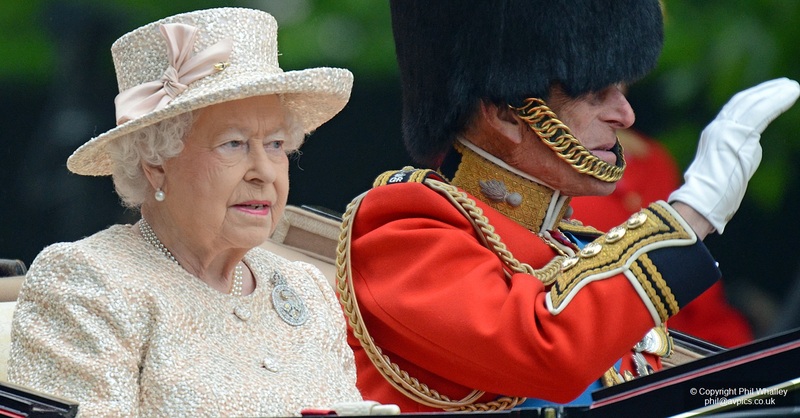 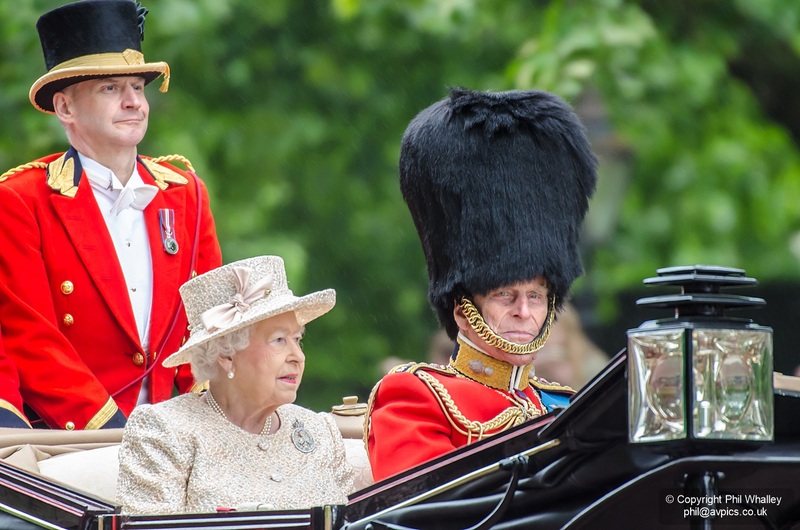 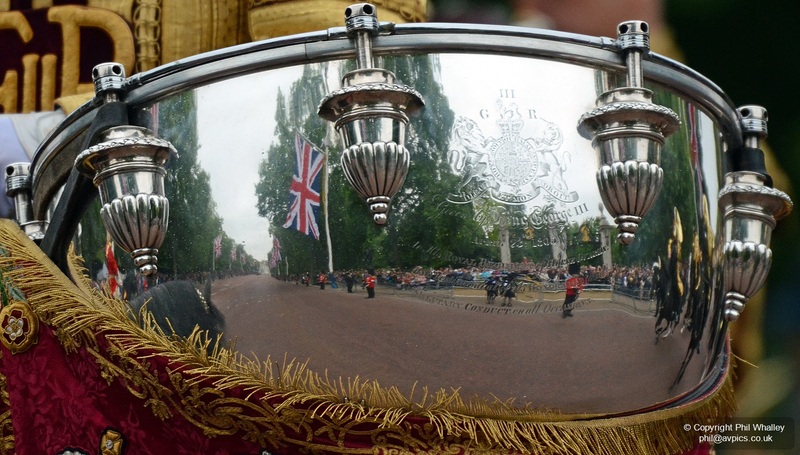 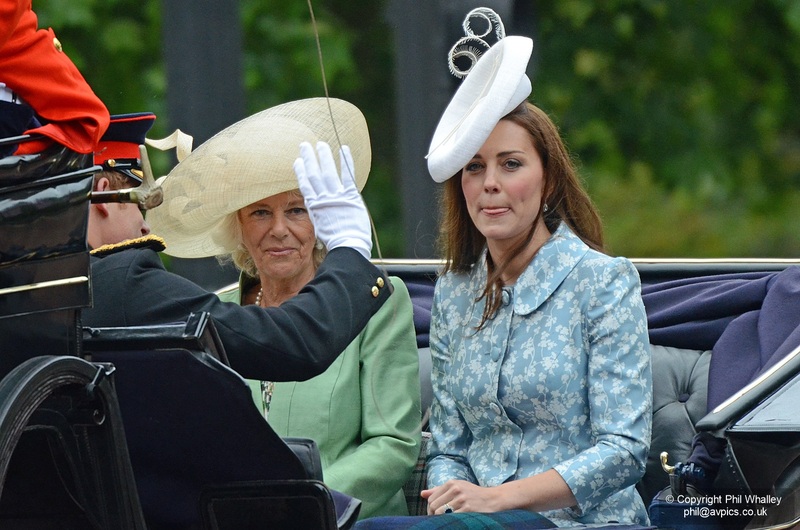 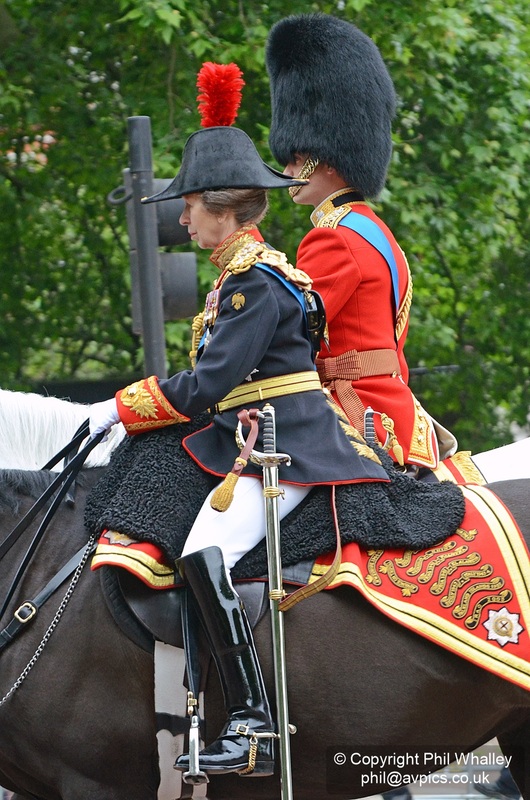 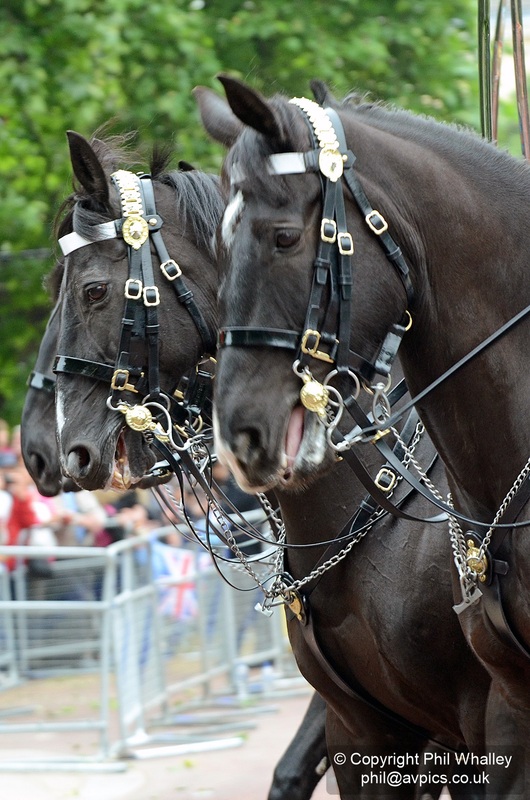 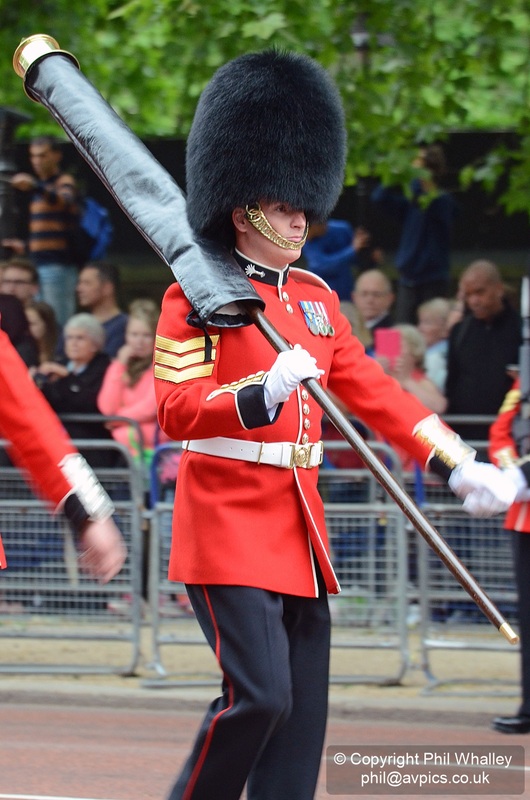 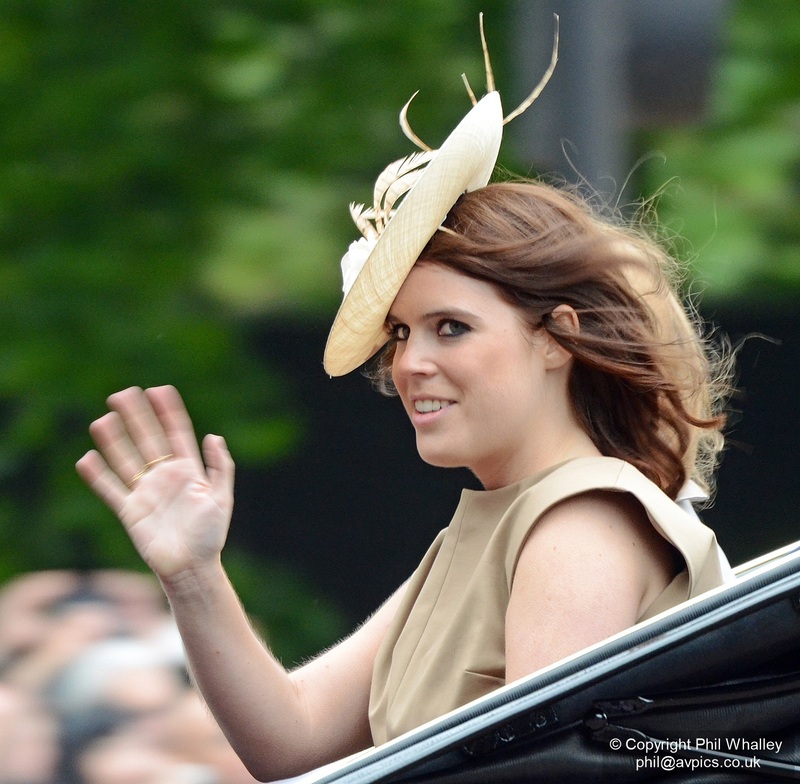 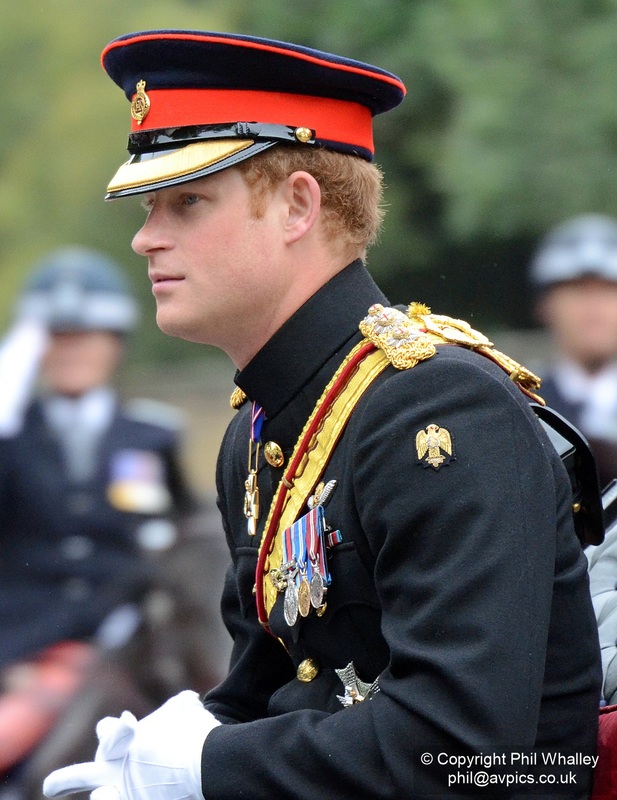 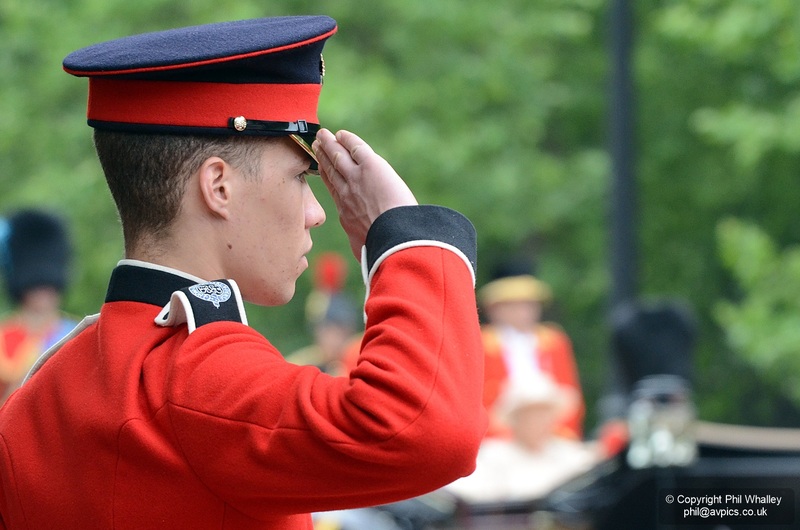 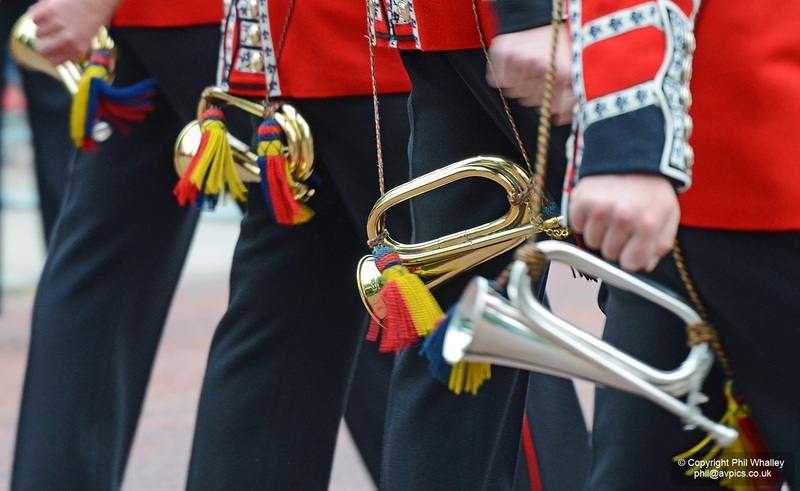 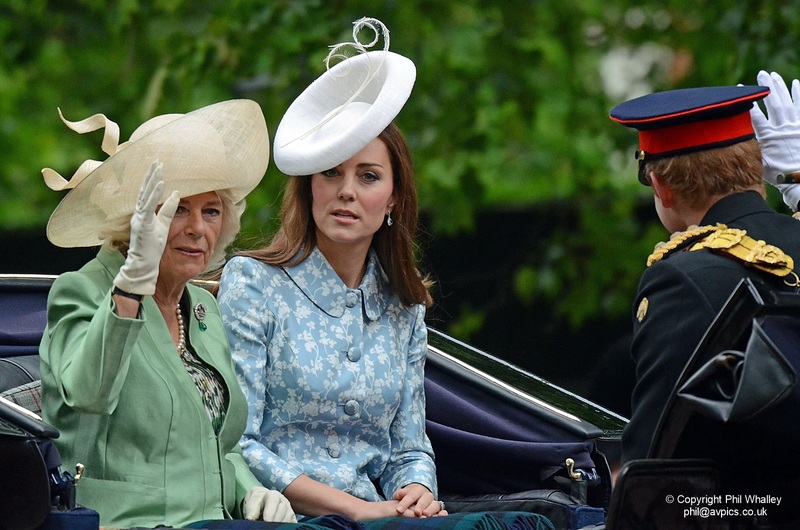 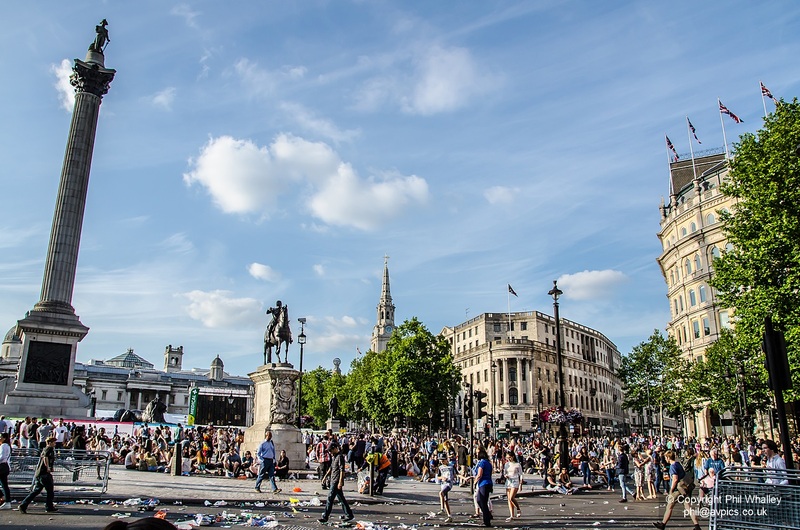 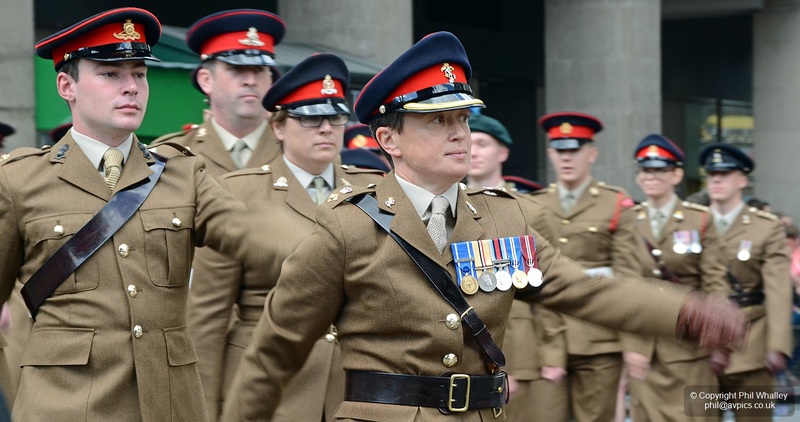 Over 30,000 people took part in the 2015 parade – a record for this event. 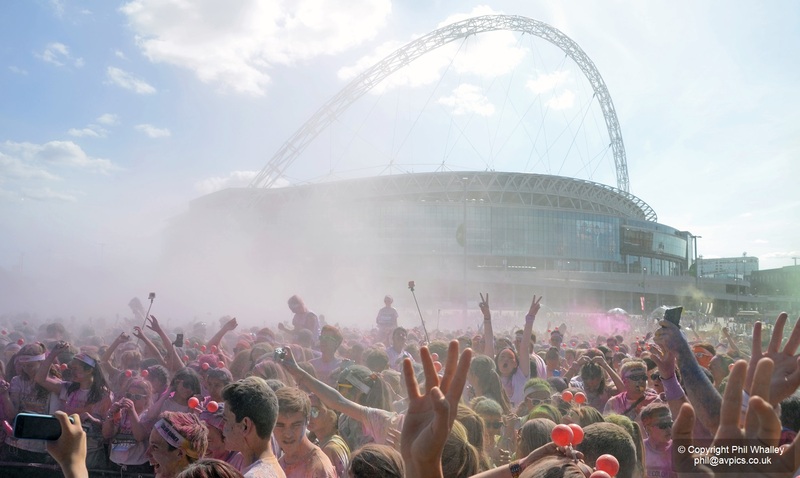 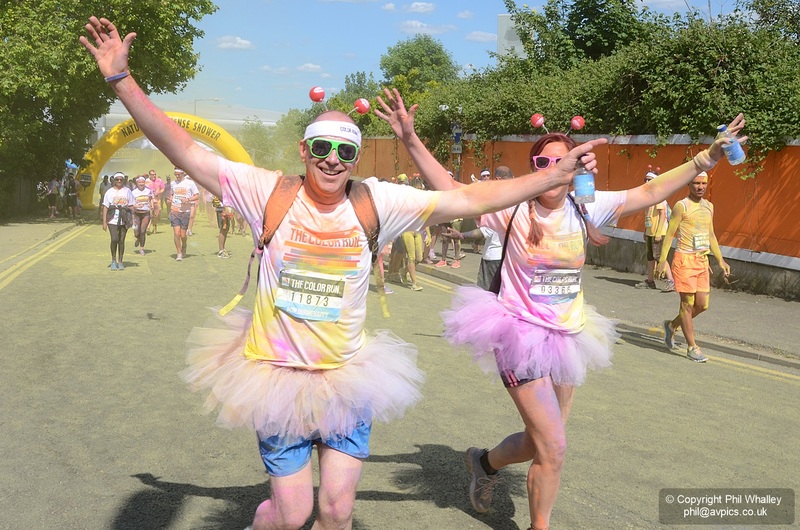 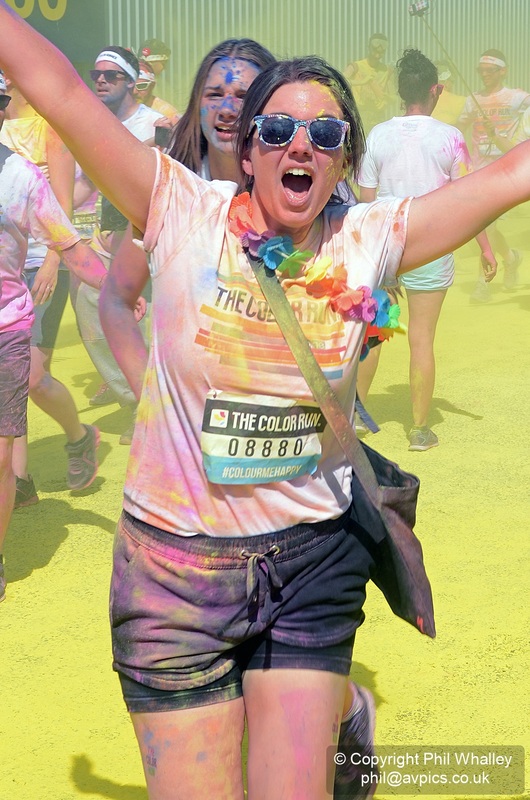 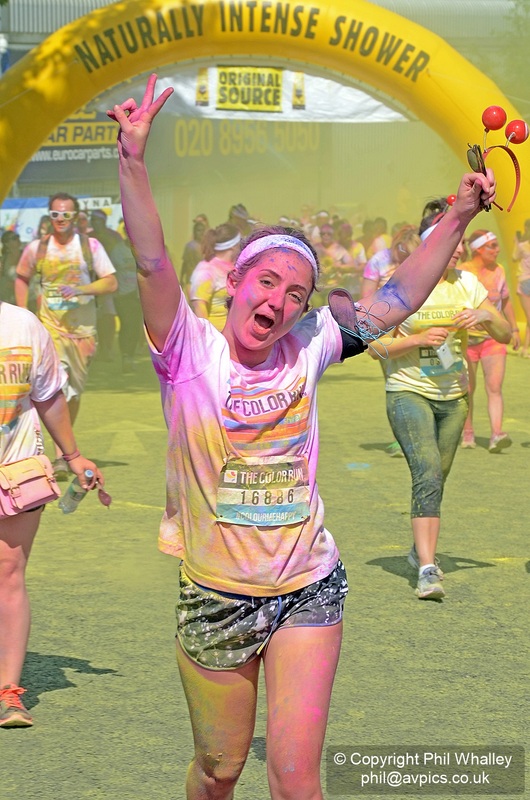 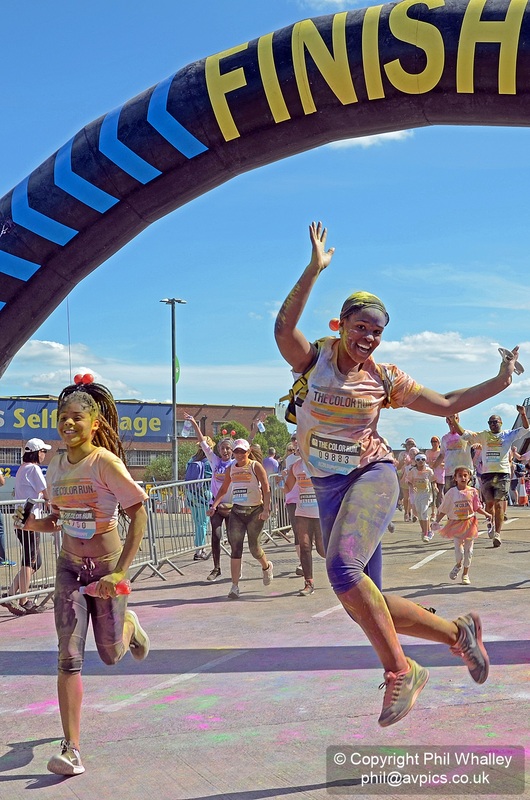 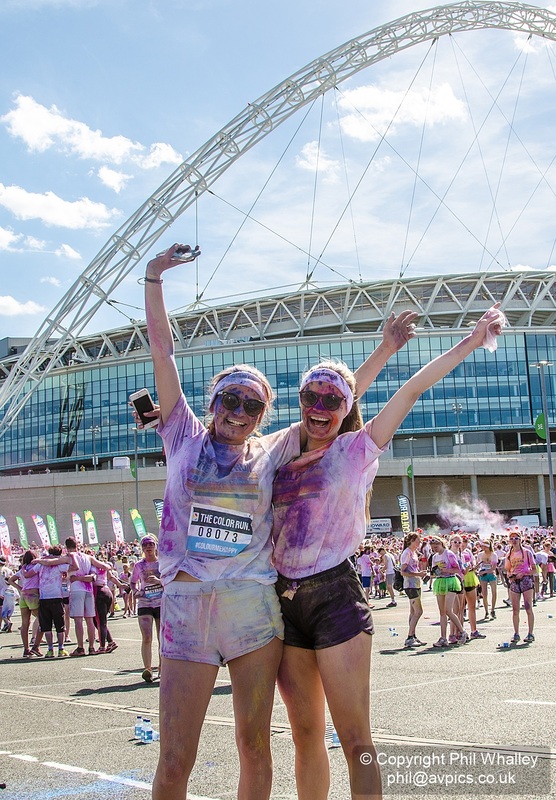 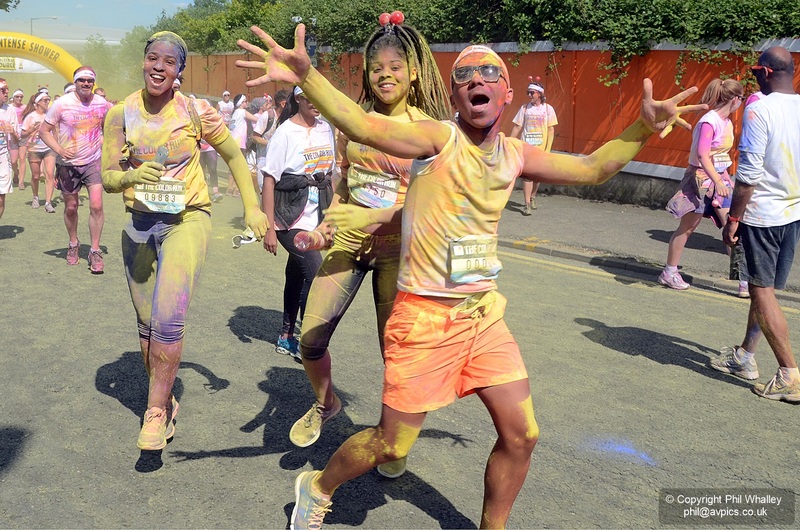 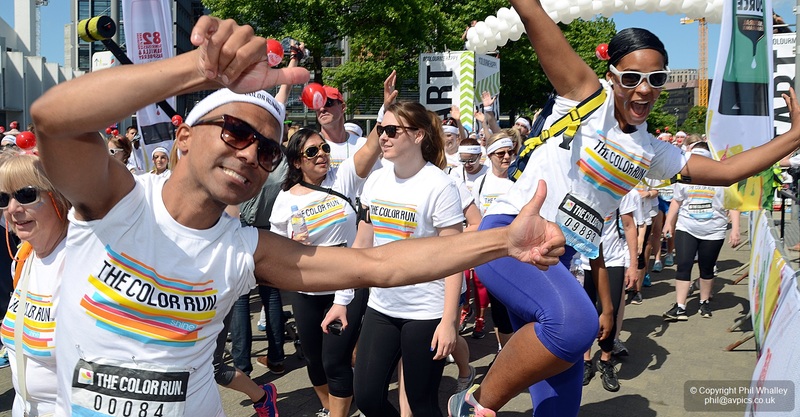 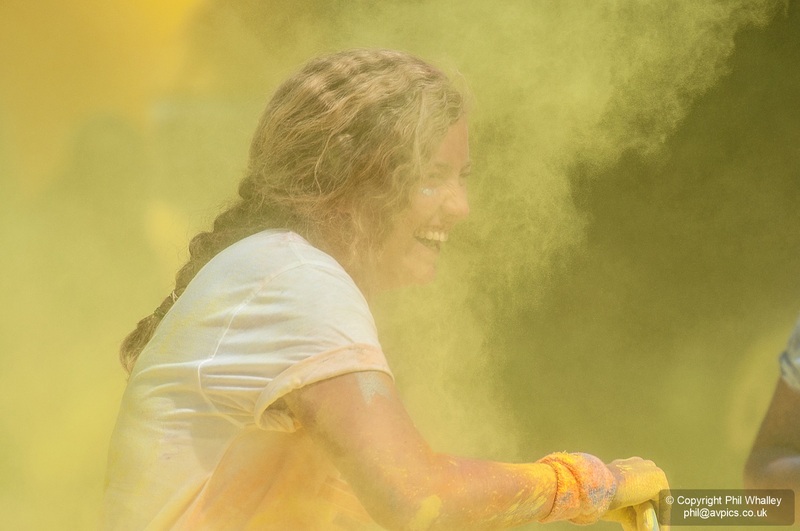 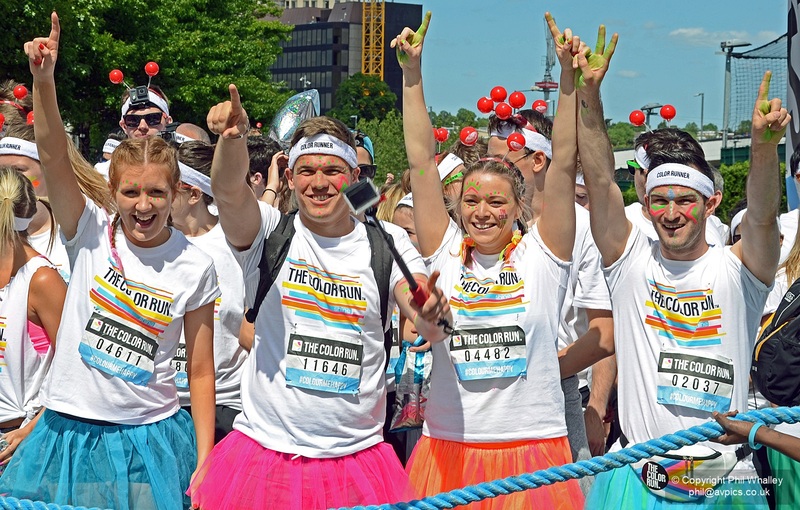 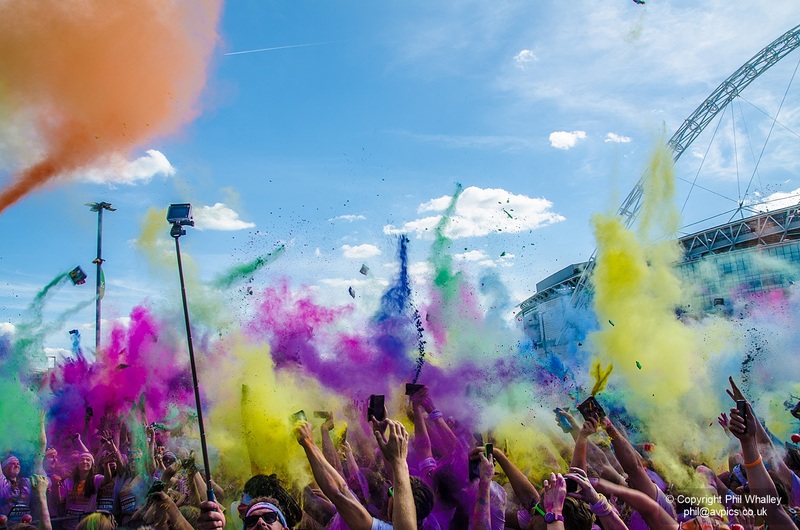 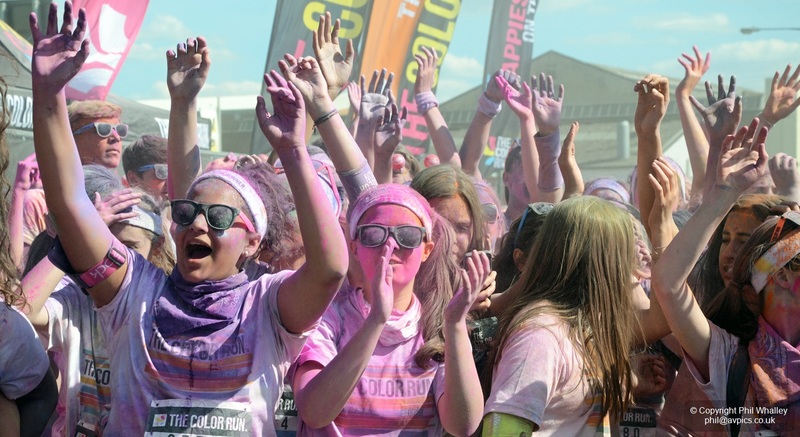 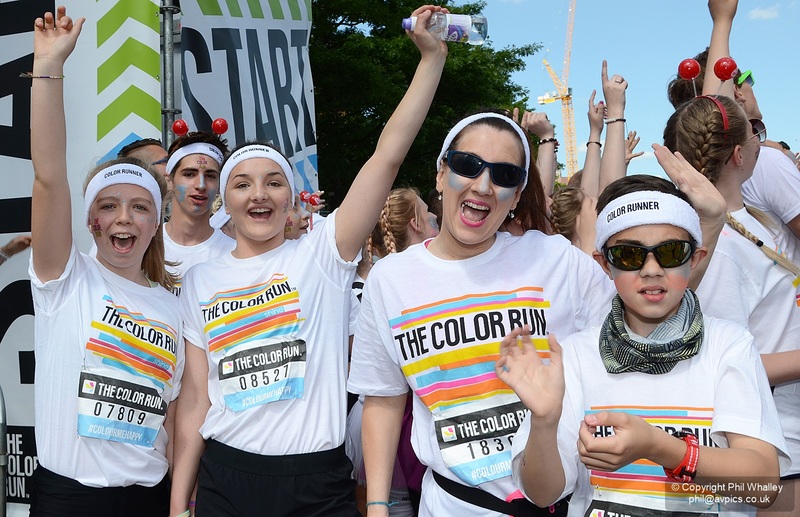 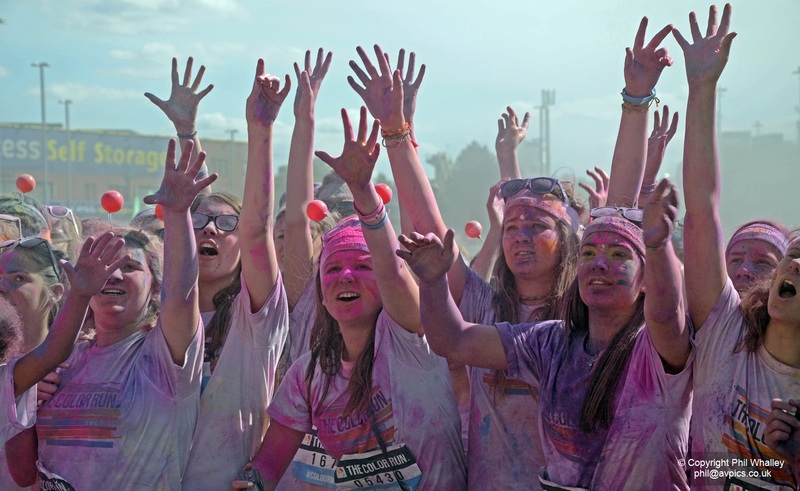 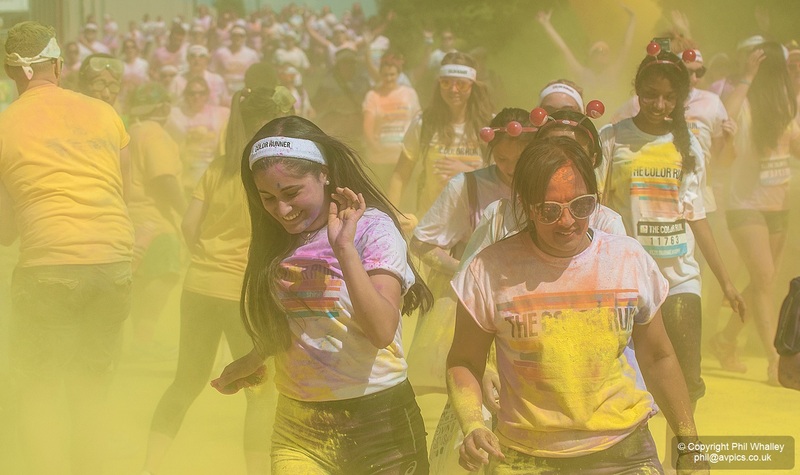 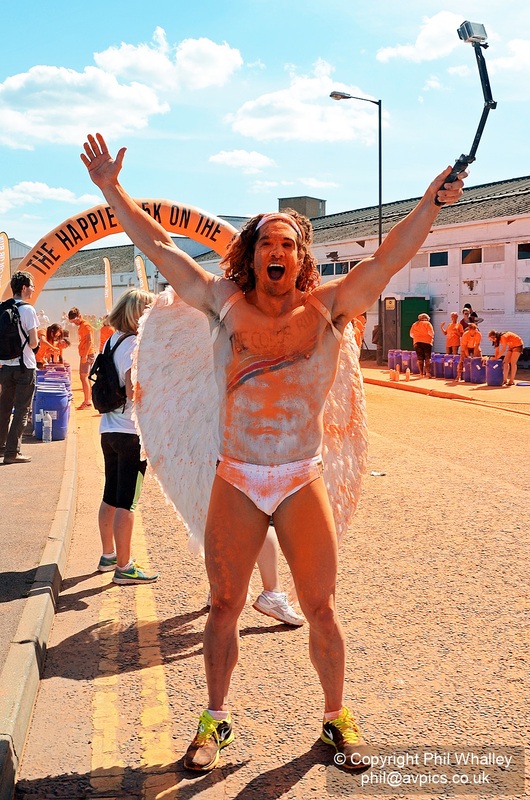 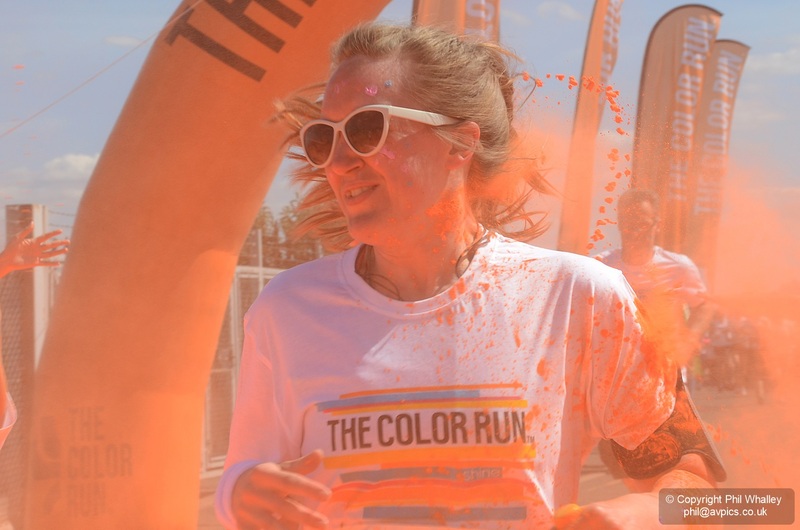 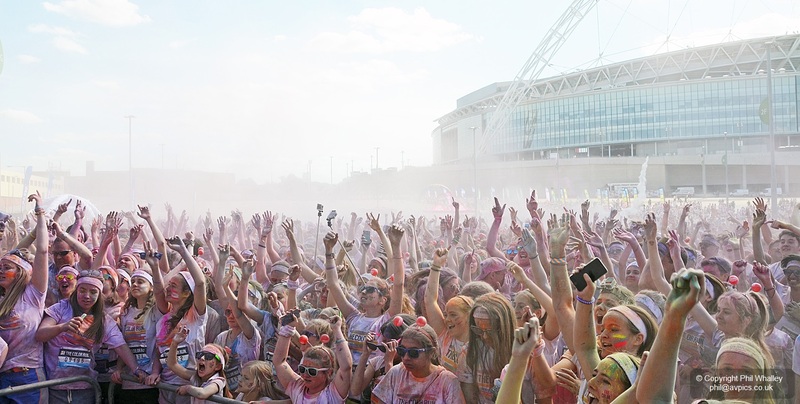 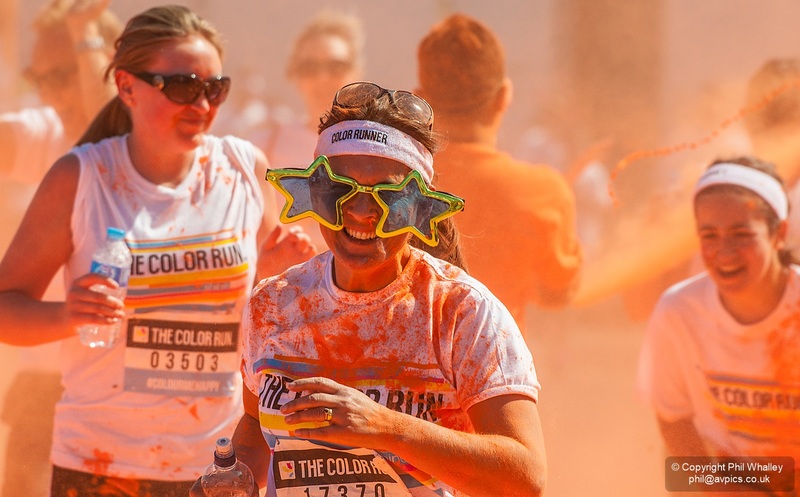 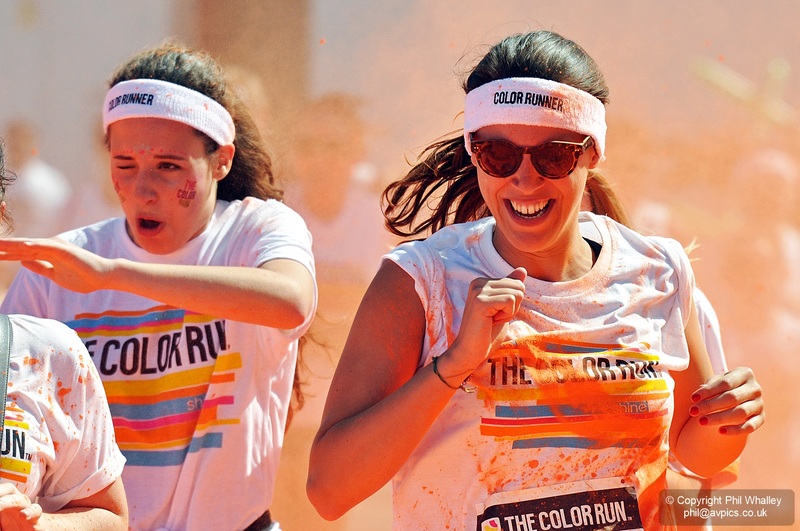 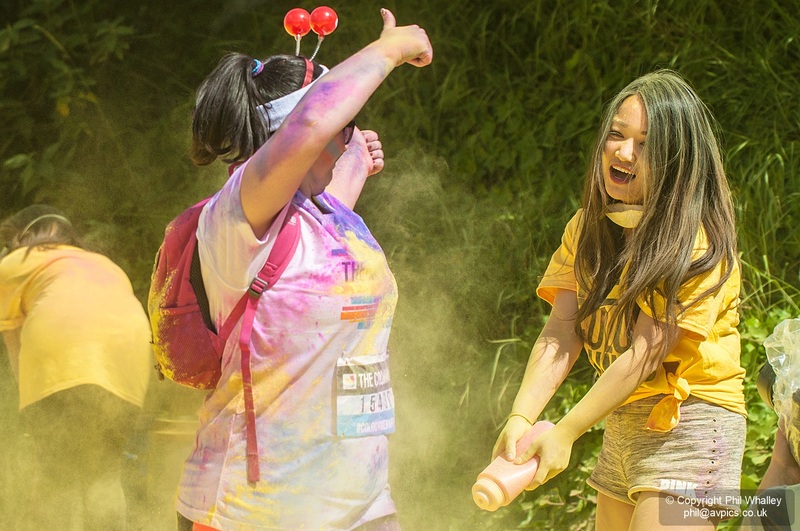 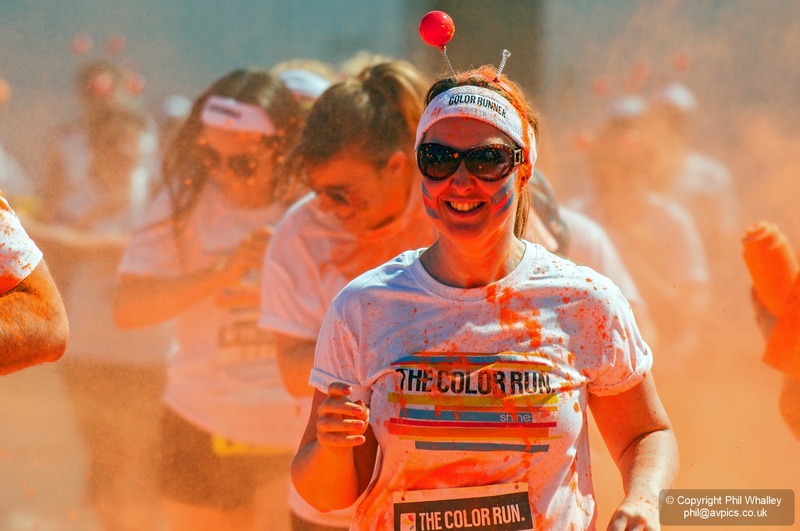 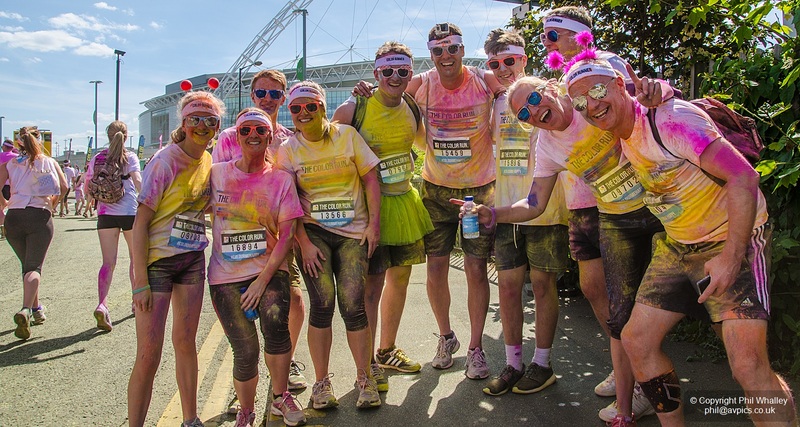 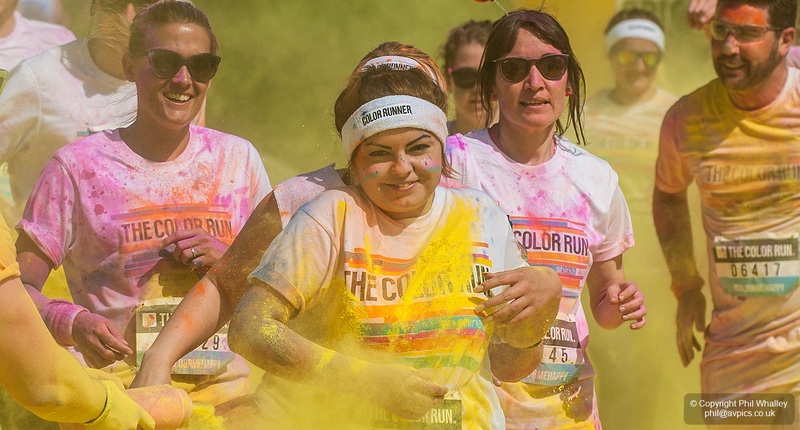 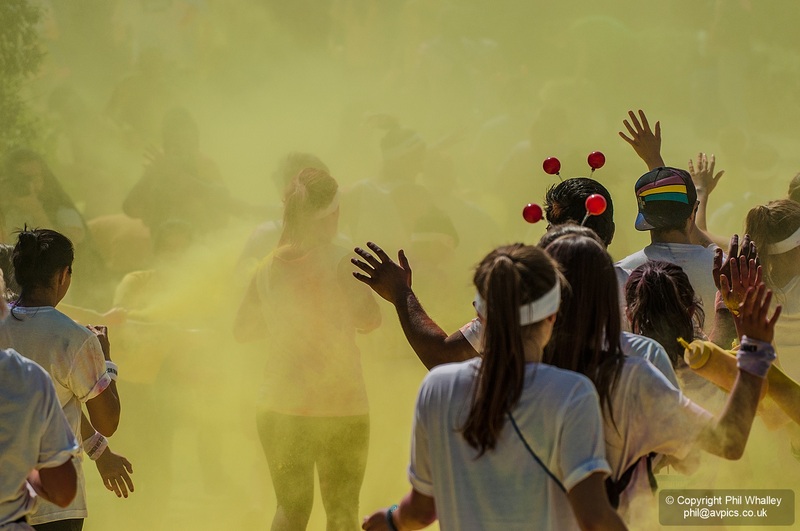 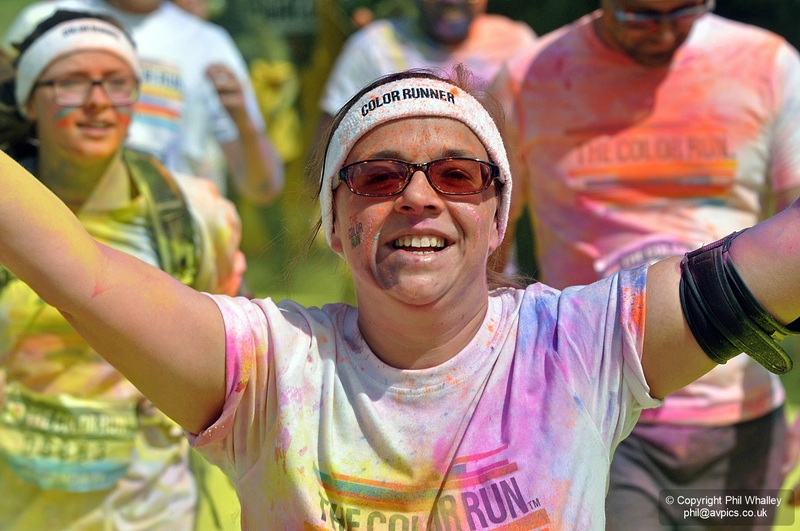 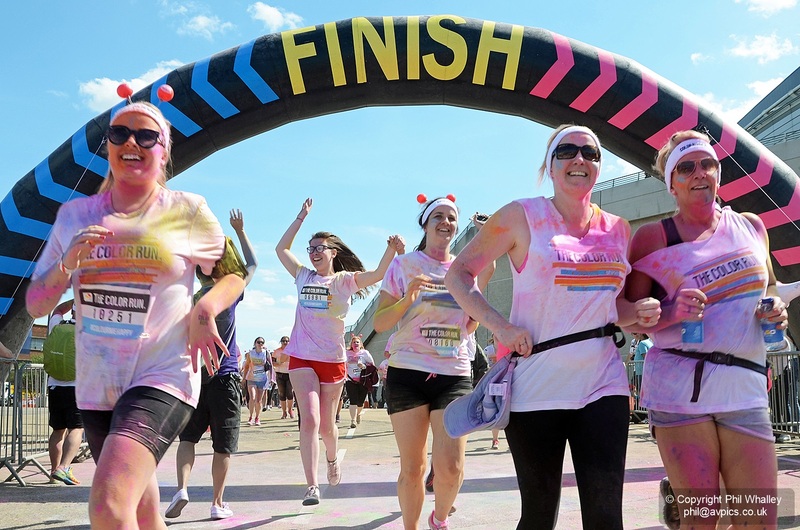 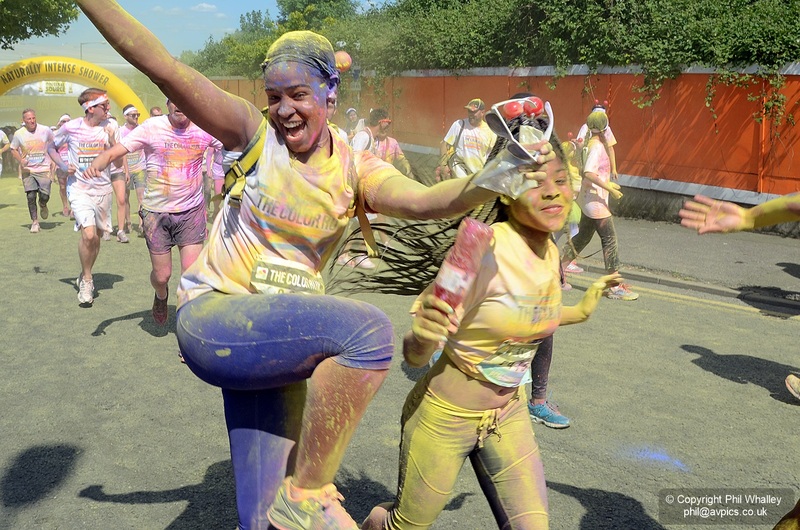 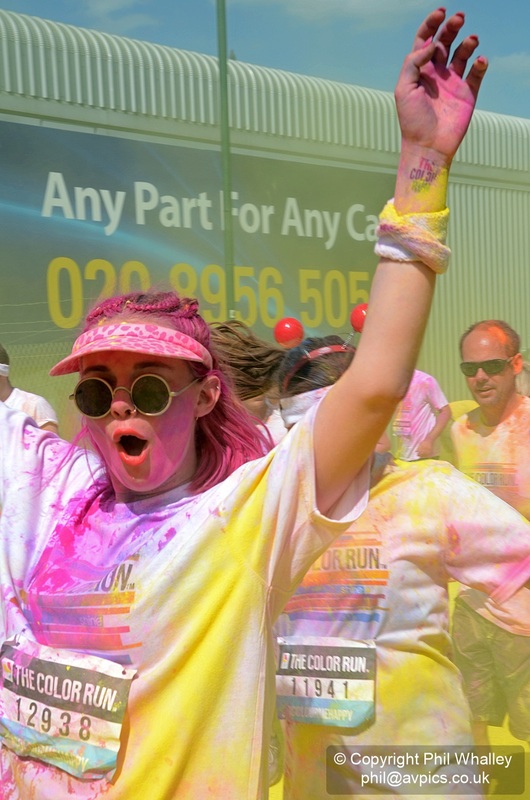 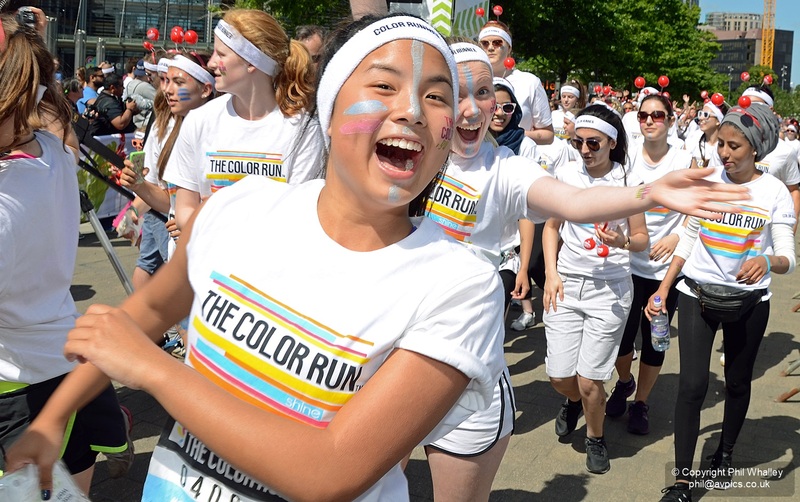 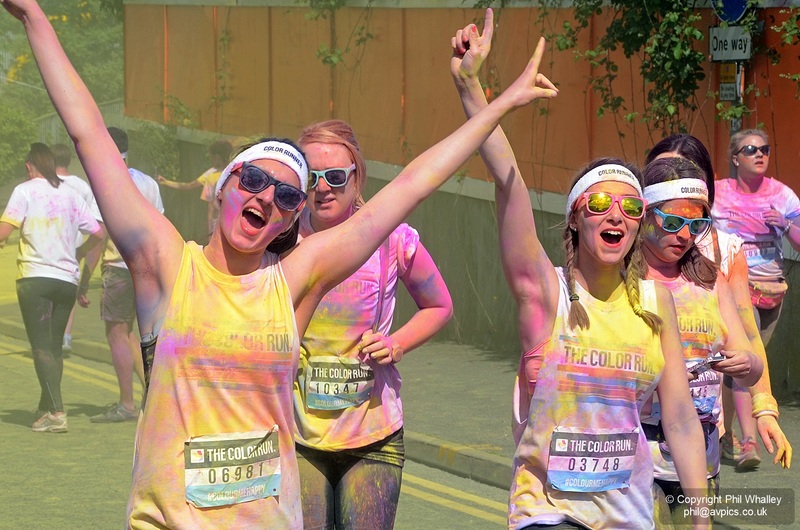 Known as ‘the happiest 5k on the planet’, The Color Run is an un-timed celebration of health and colour, meaning groups of friends can walk, jog, dance and party their way along the course at any pace. 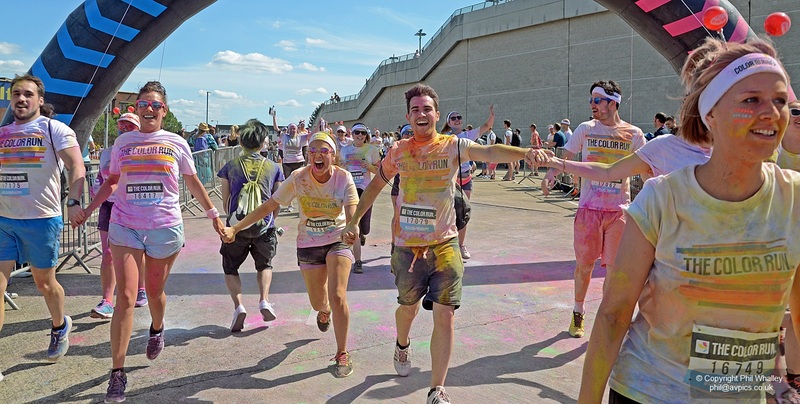 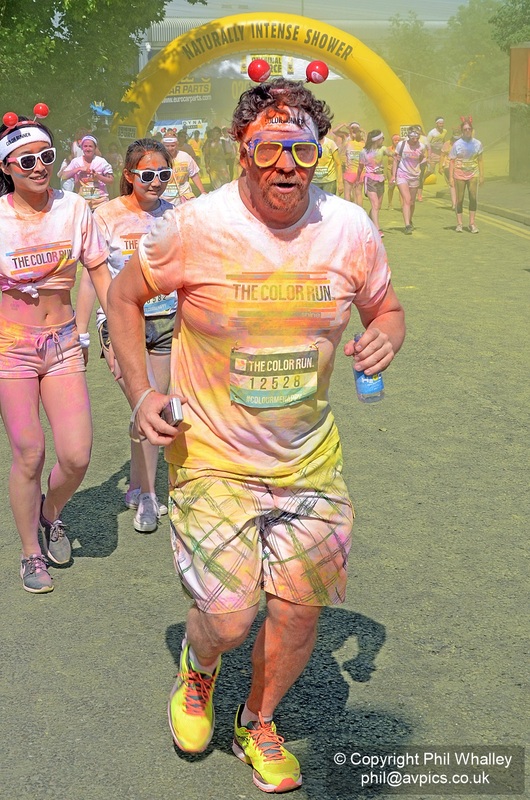 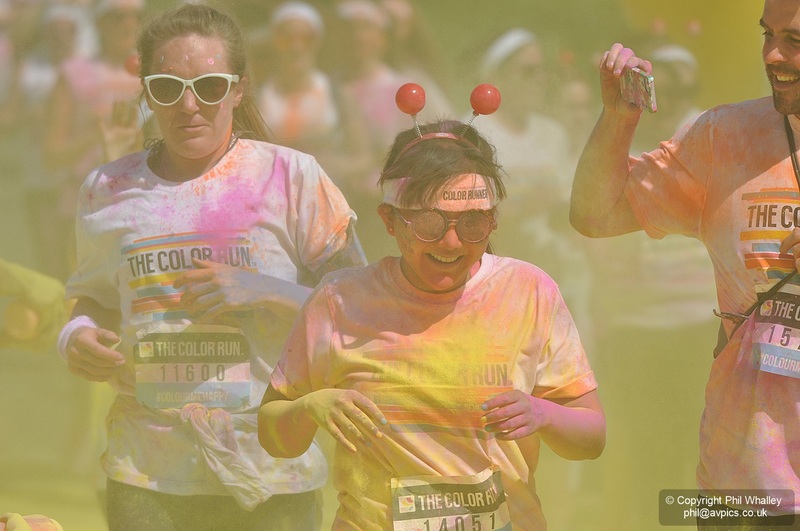 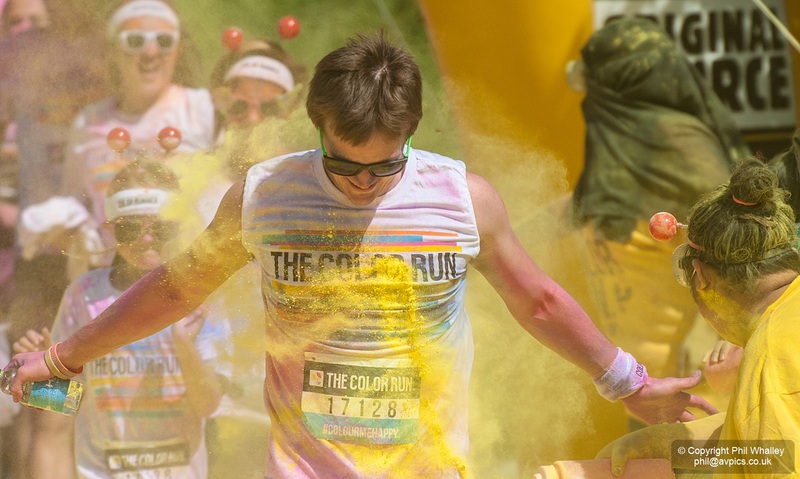 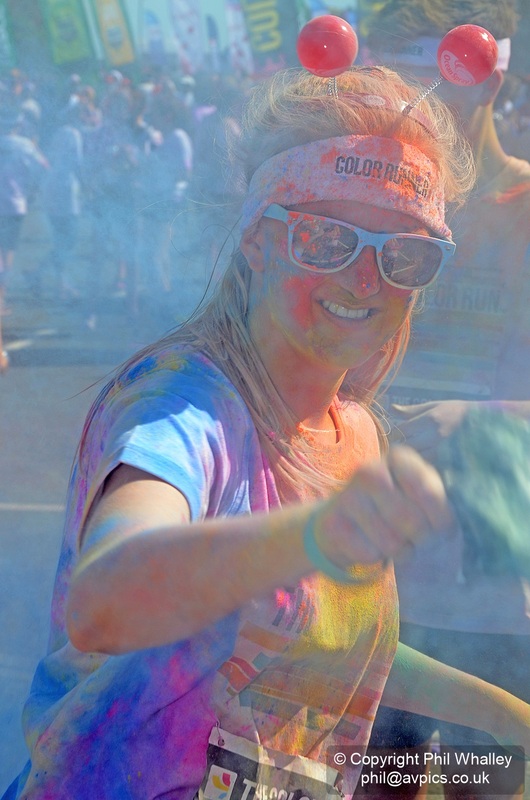 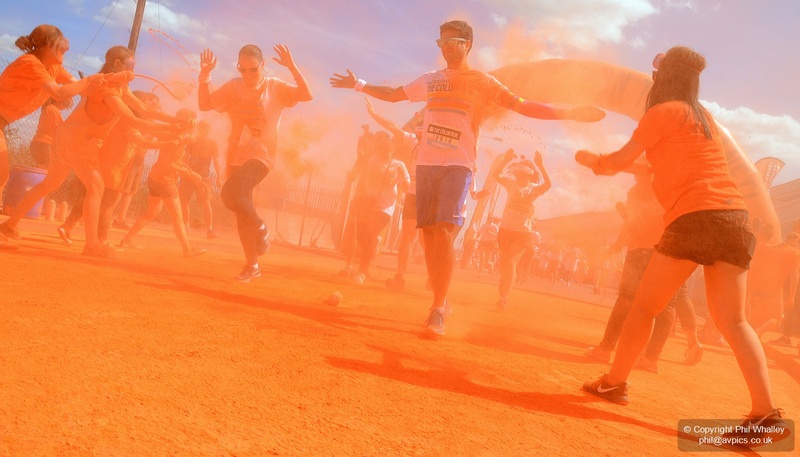 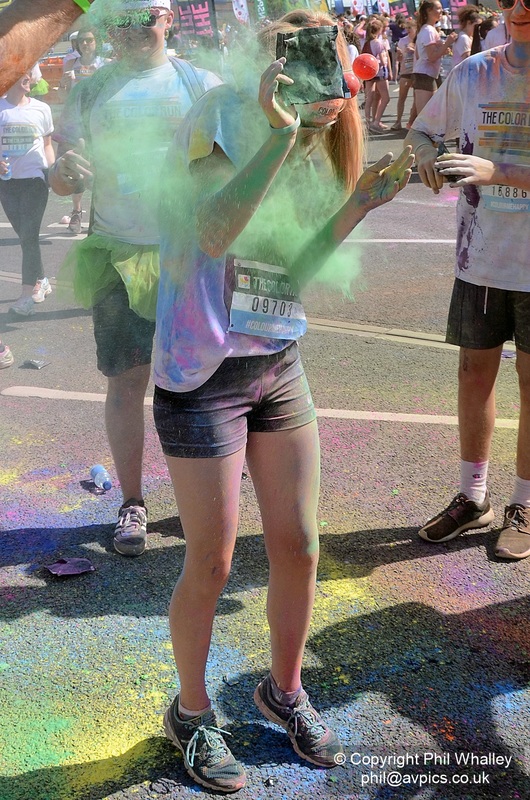 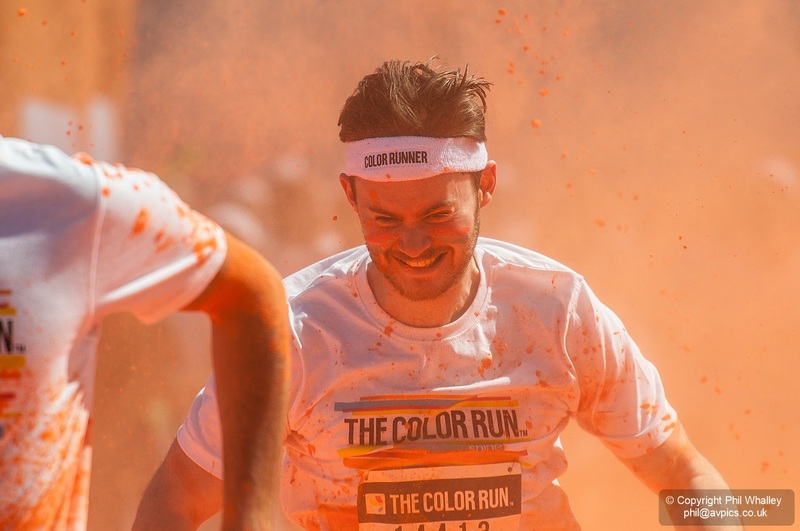 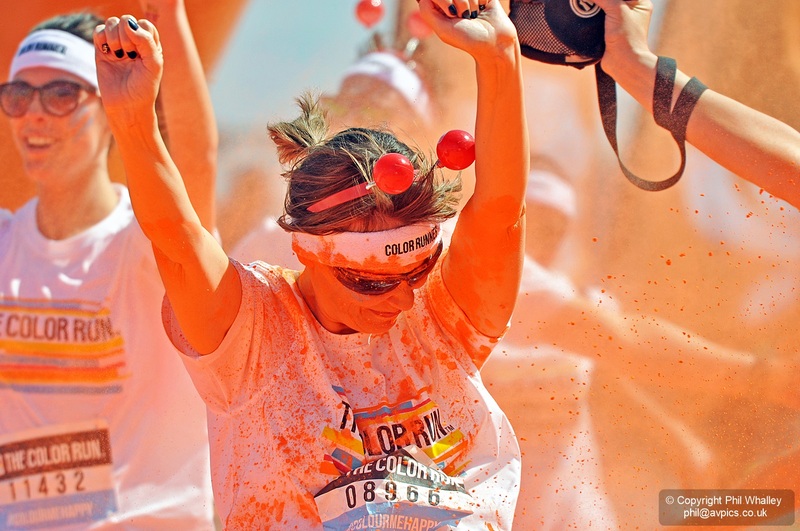 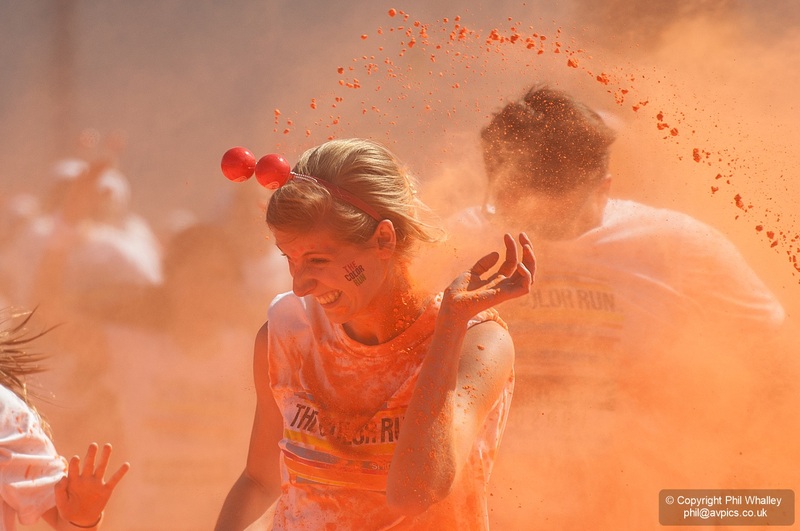 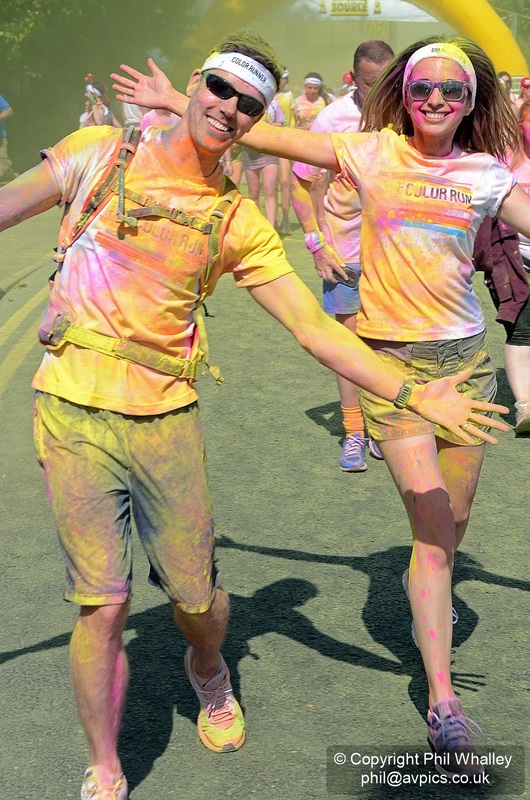 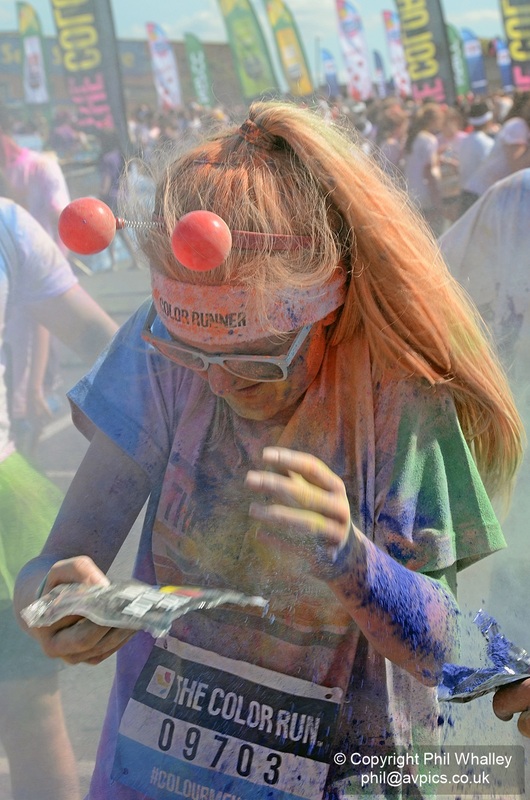 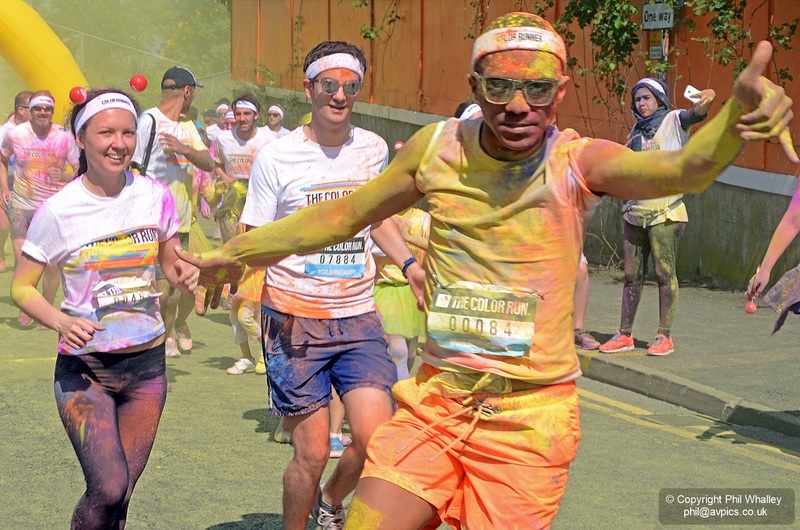 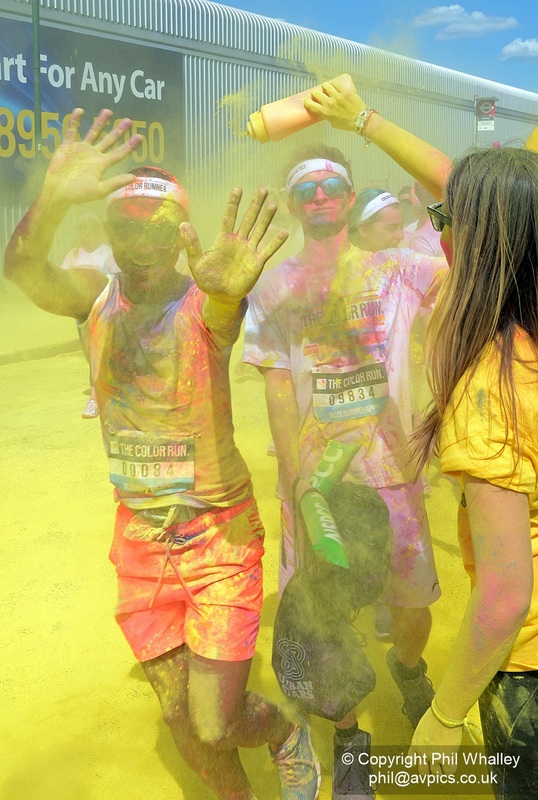 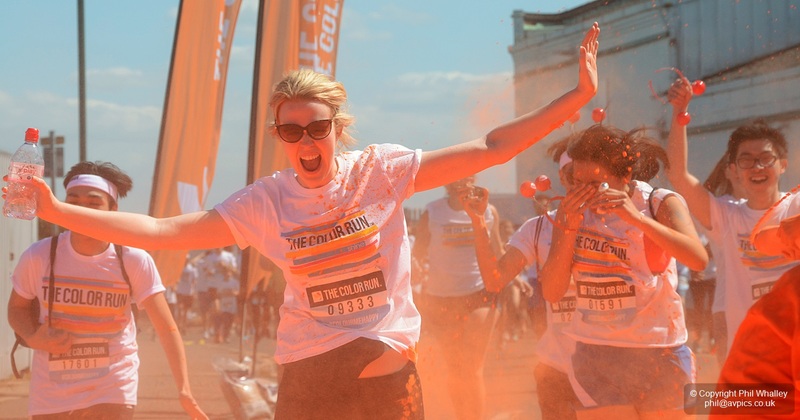 At each kilometre, colour explosions cover runners in kaleidoscopic powder. 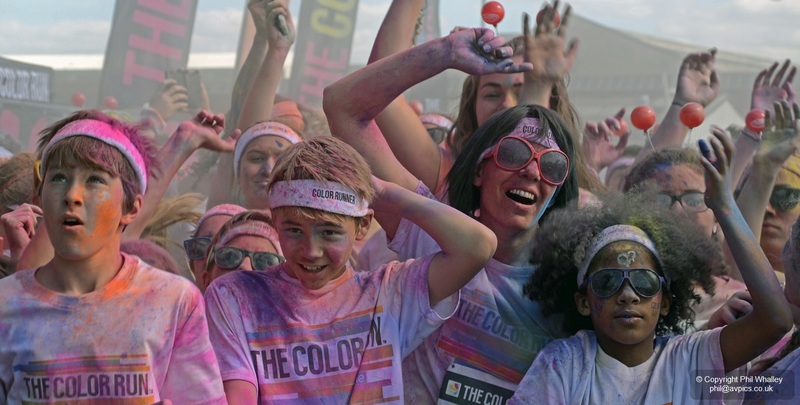 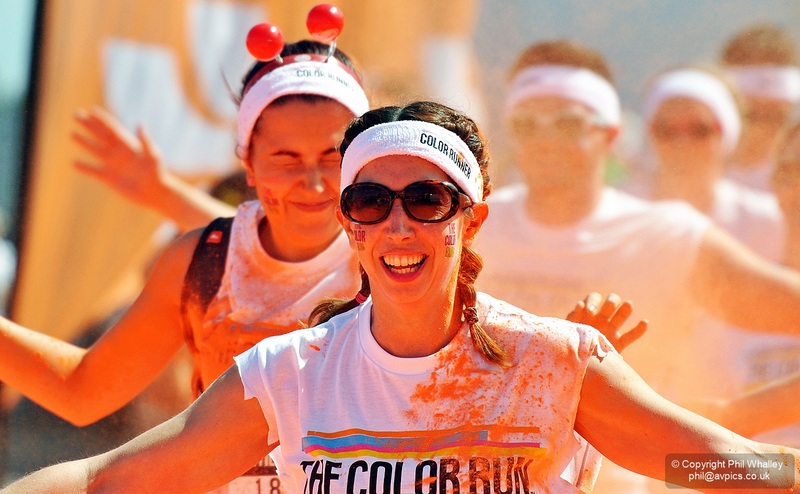 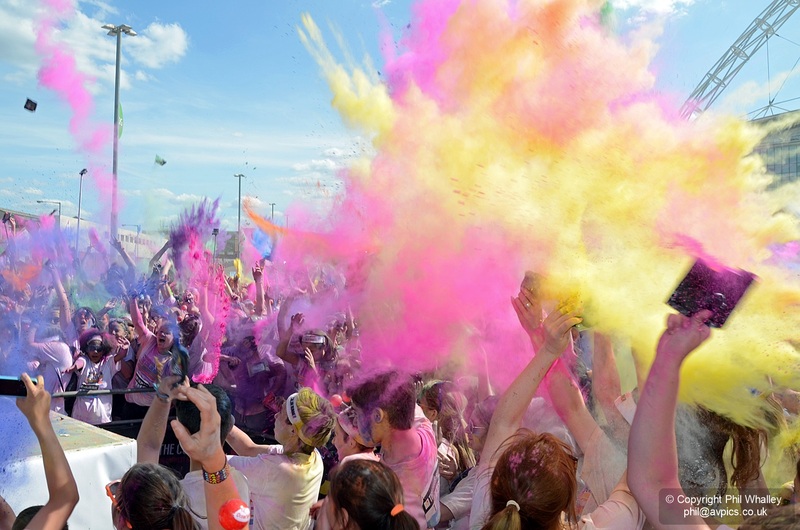 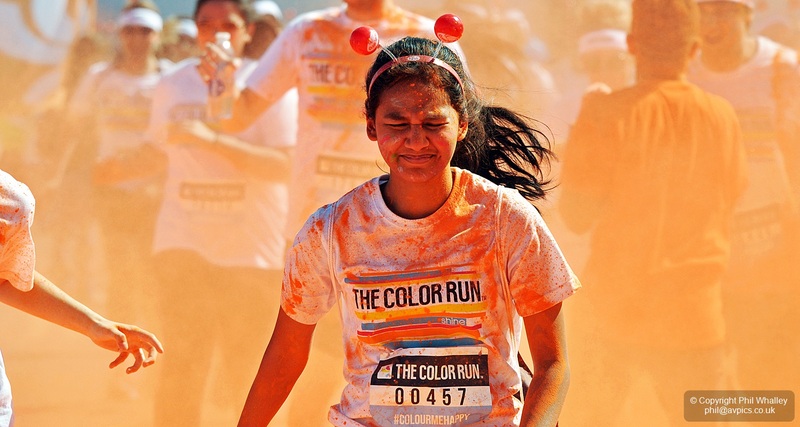 First held in the US – hence the spelling – in January 2012 ‘The Color Run’ has since spread around the world. 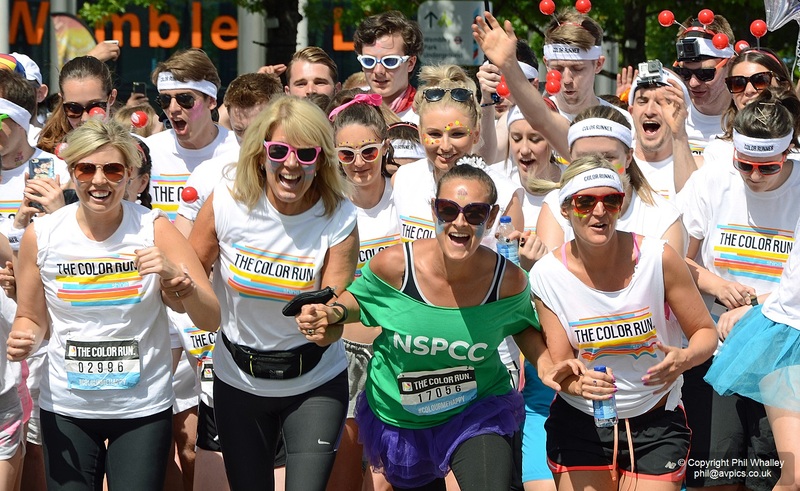 Led away in a green NSPCC top by Luisa Bradshaw-White – who plays Tina Carter in Eastenders – the event attracted 19,000 runners to Wembley Park, London.